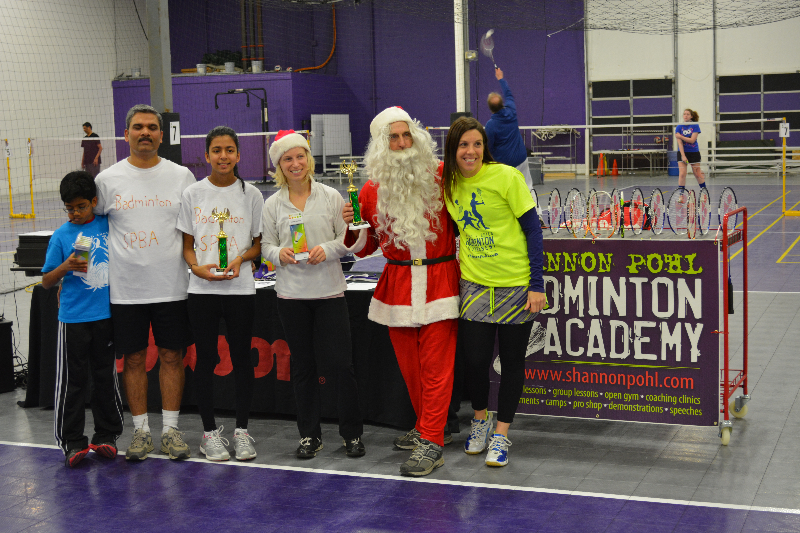 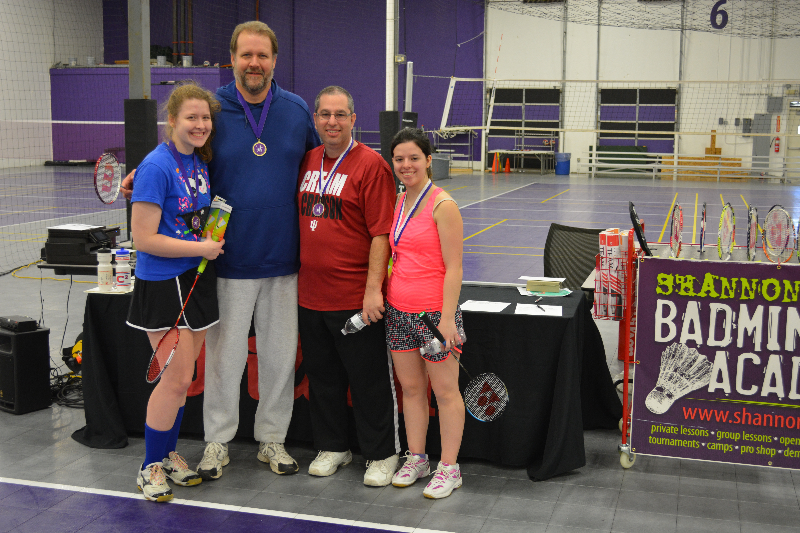 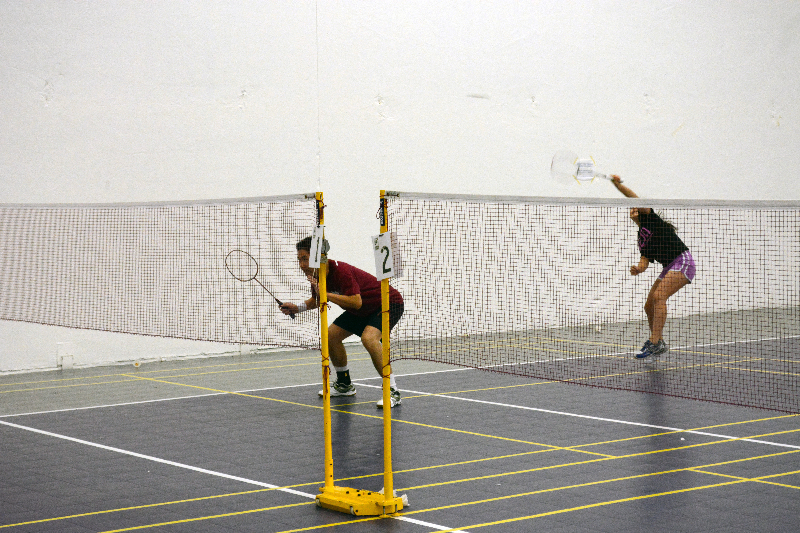 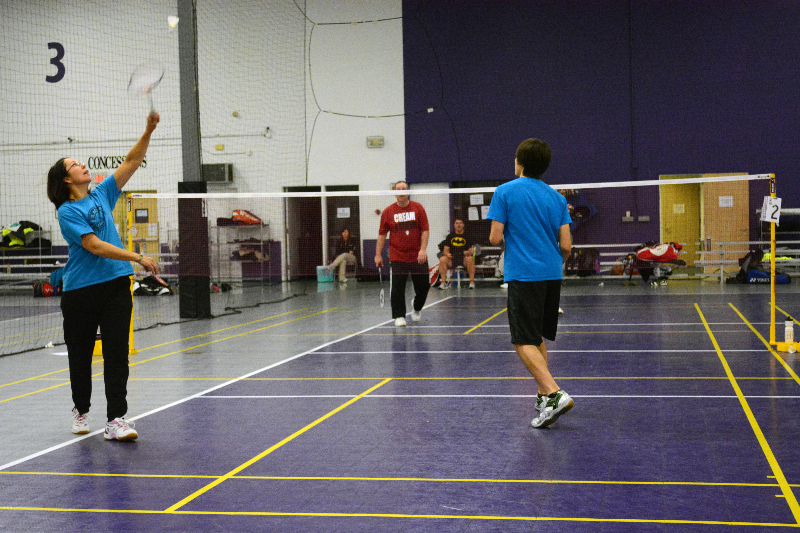 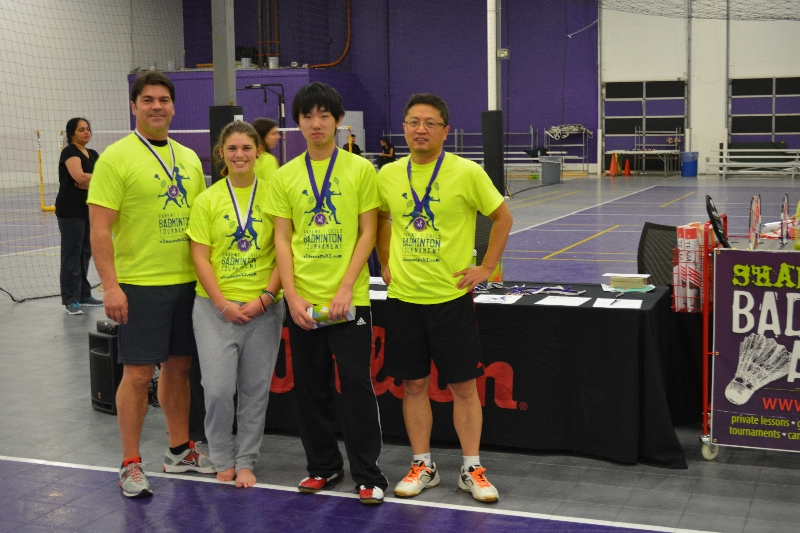 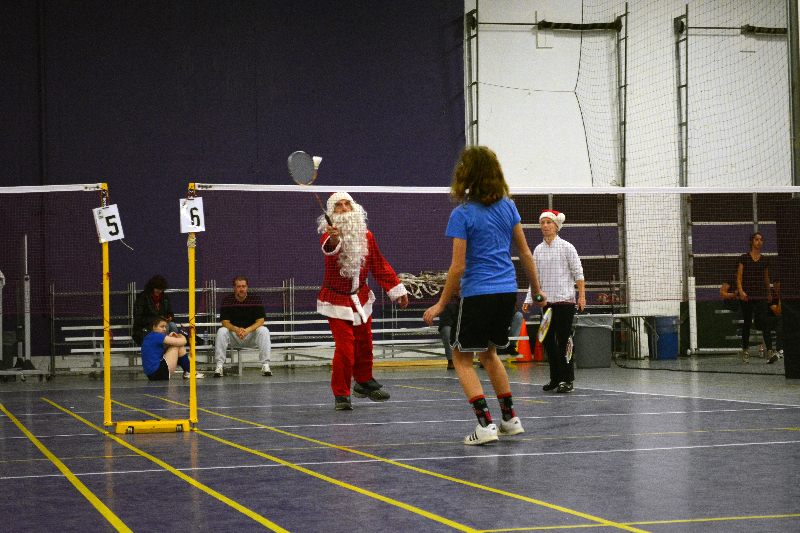 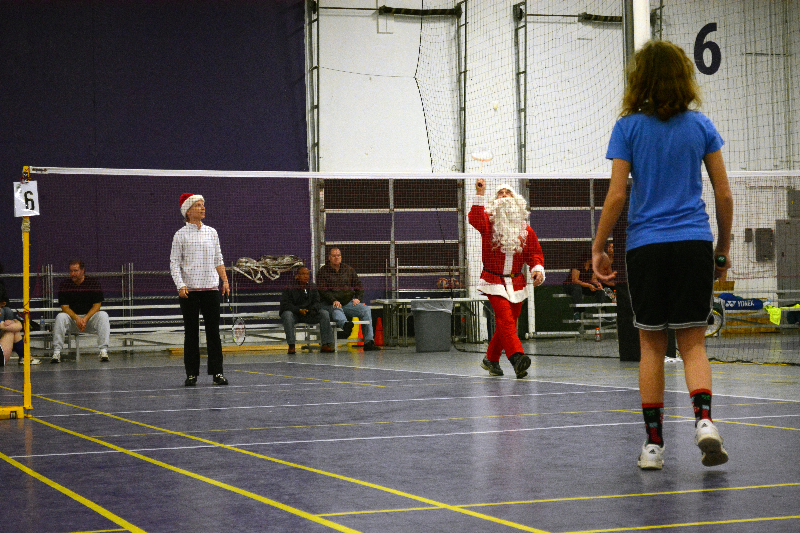 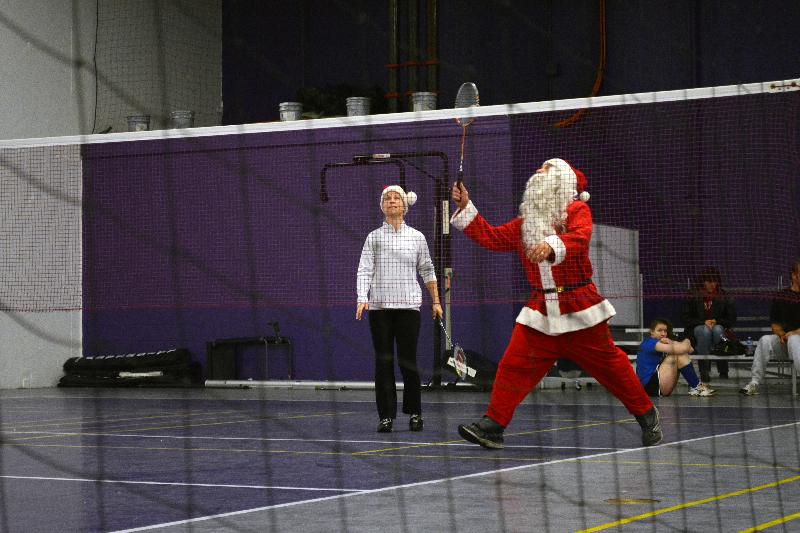 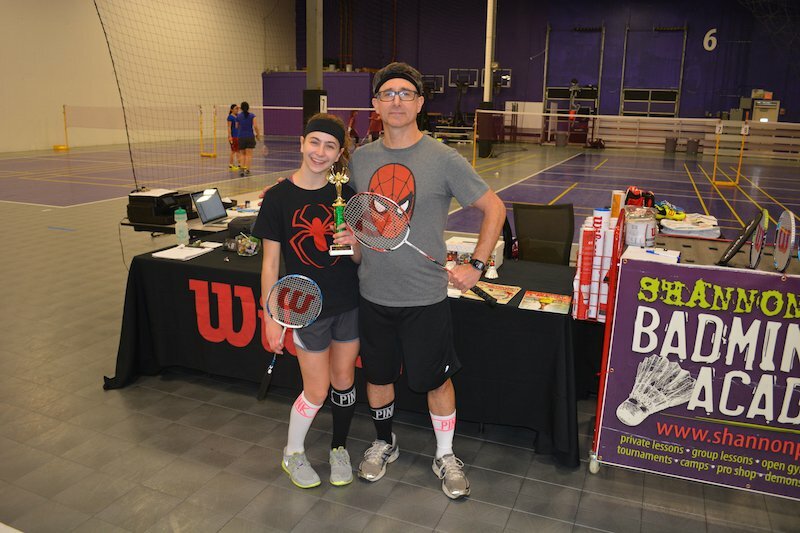 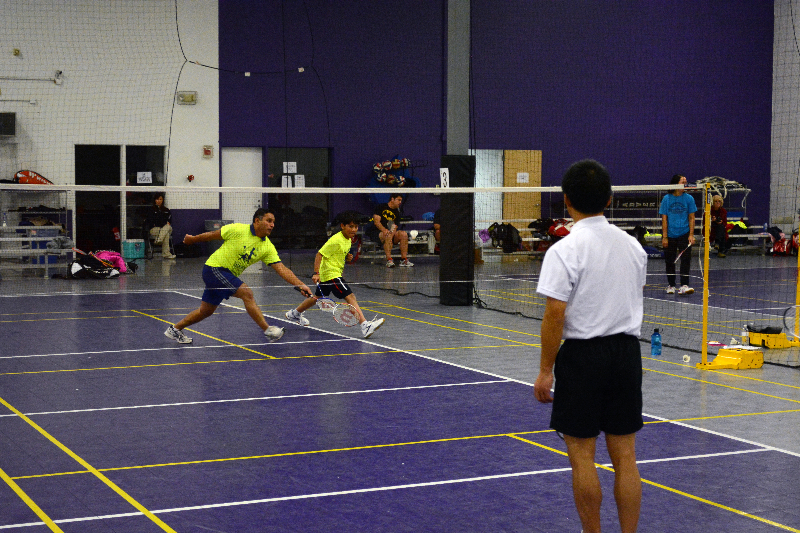 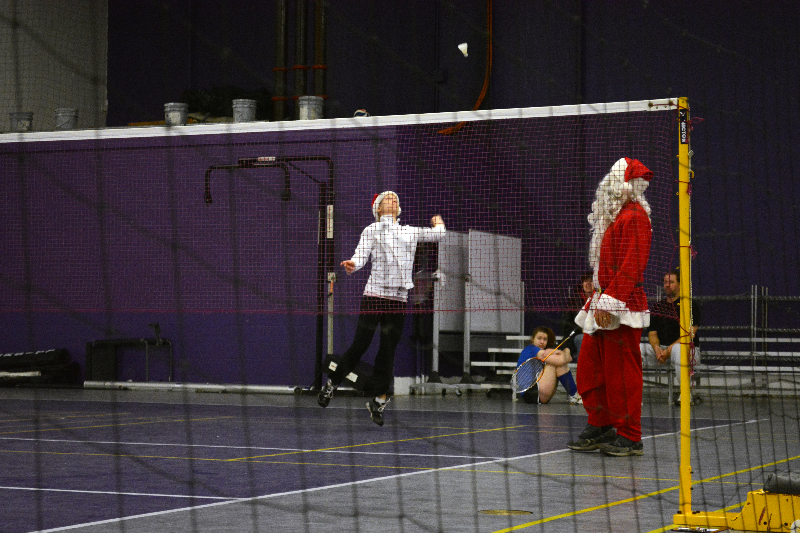 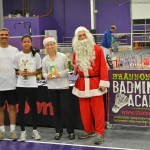 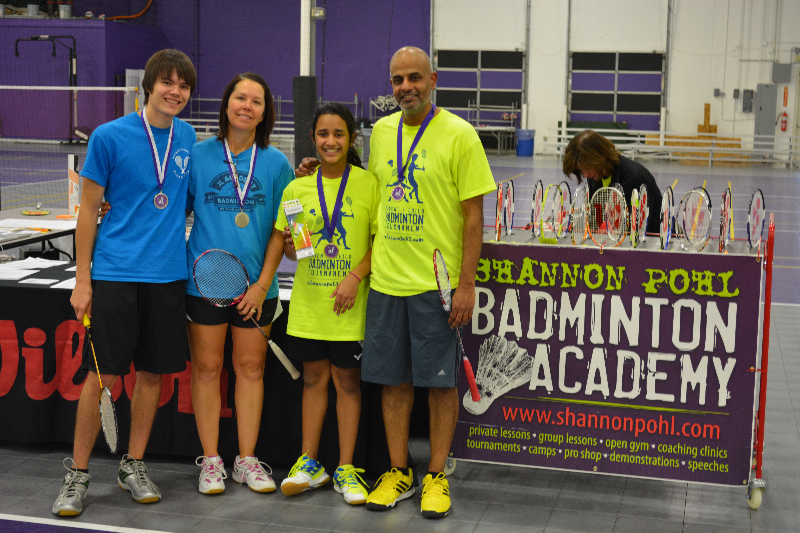 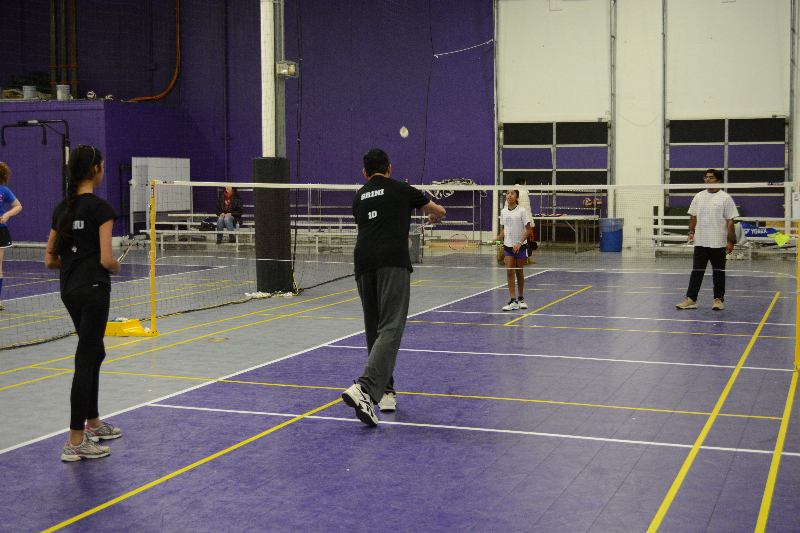 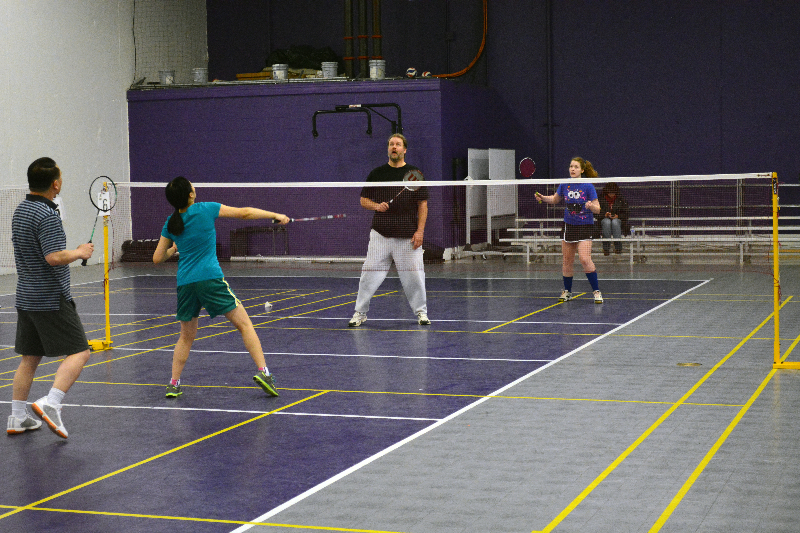 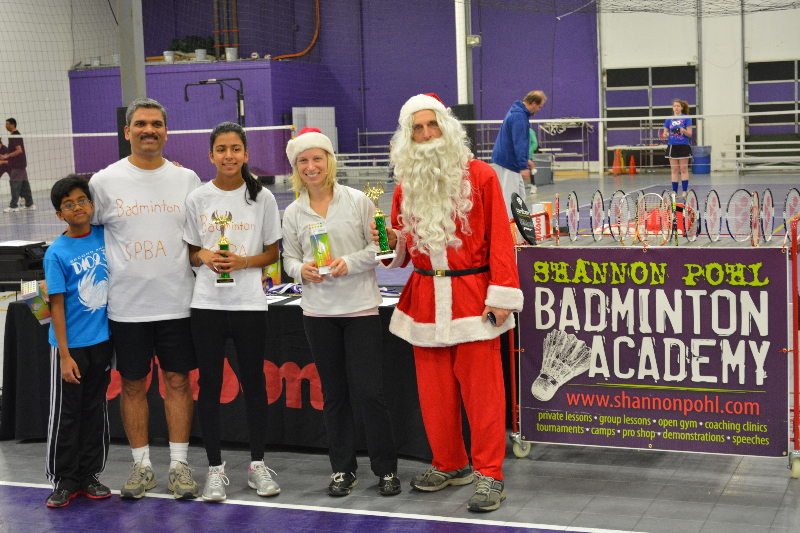 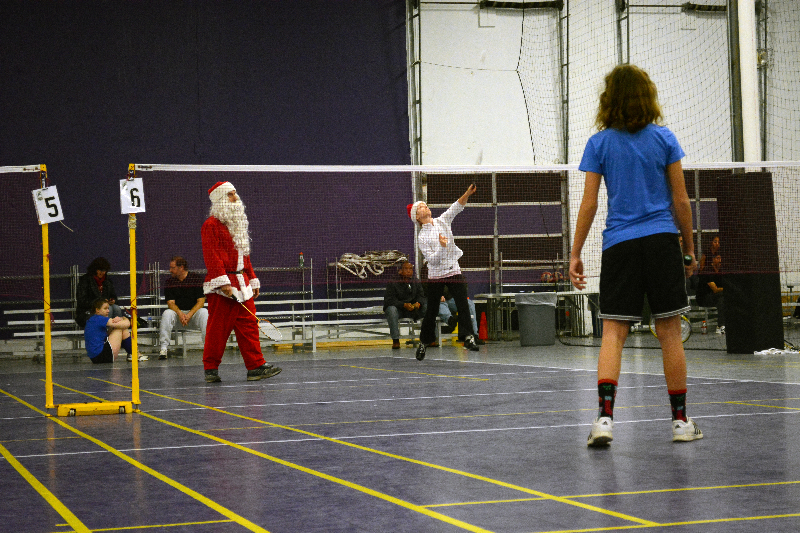 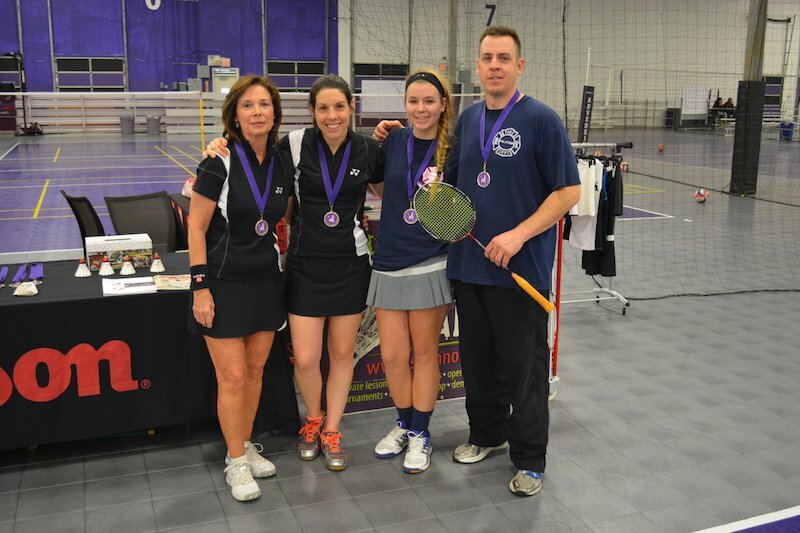 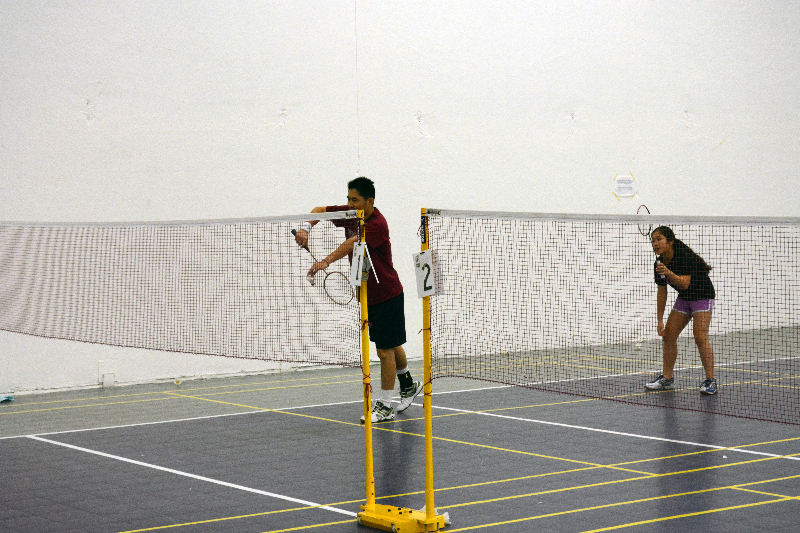 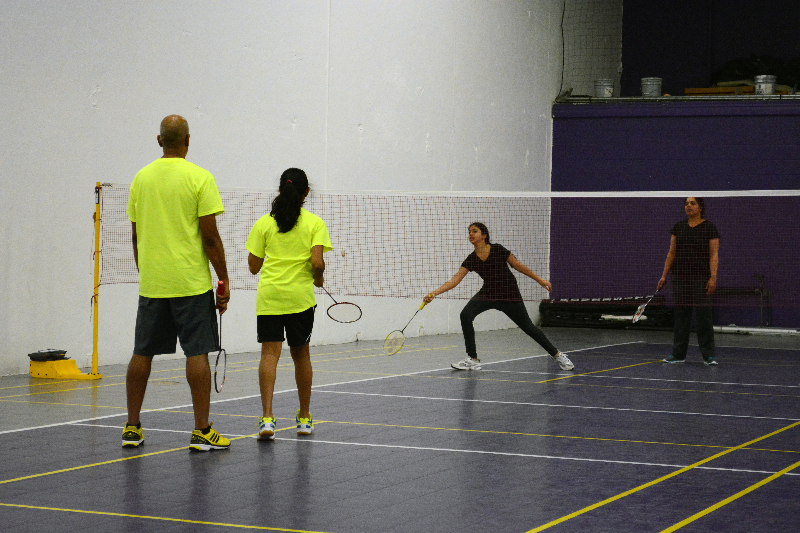 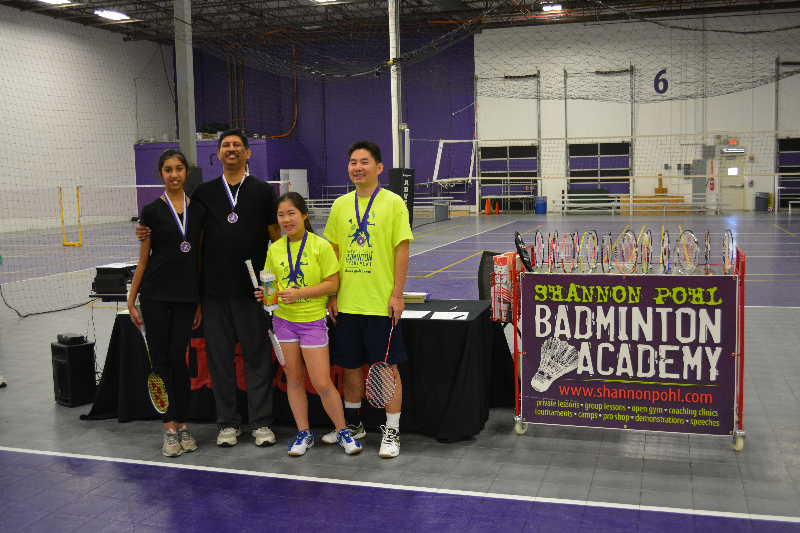 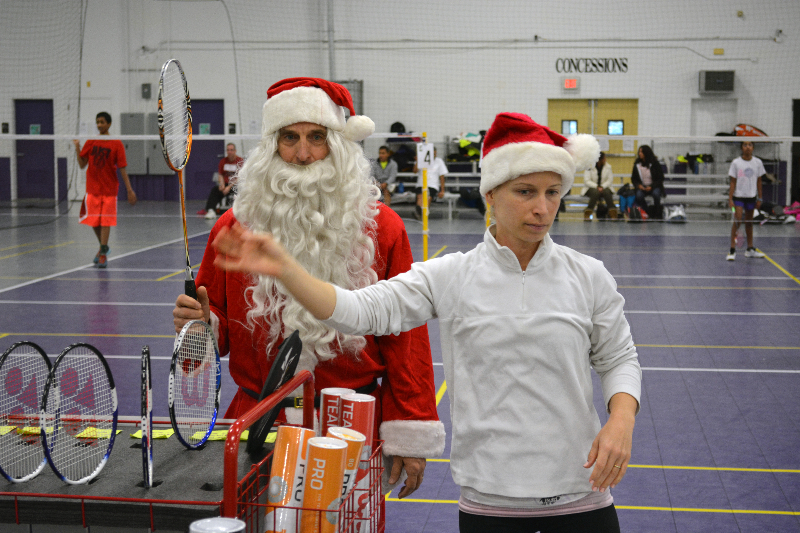 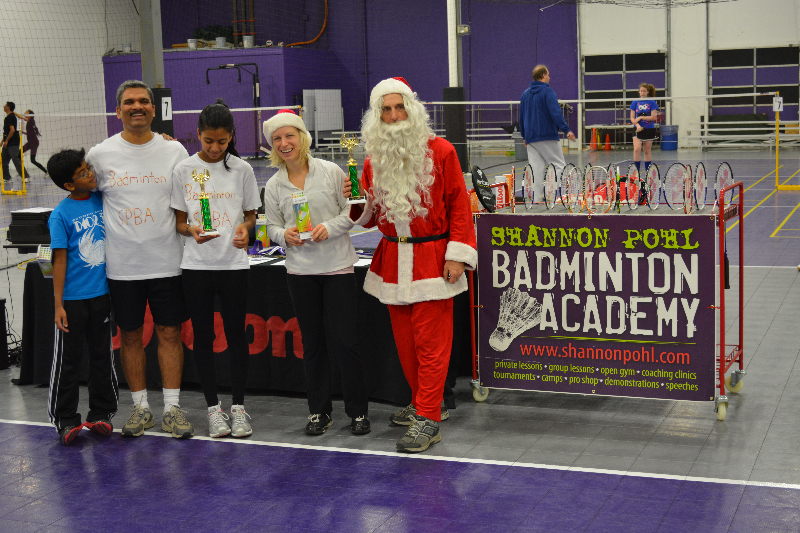 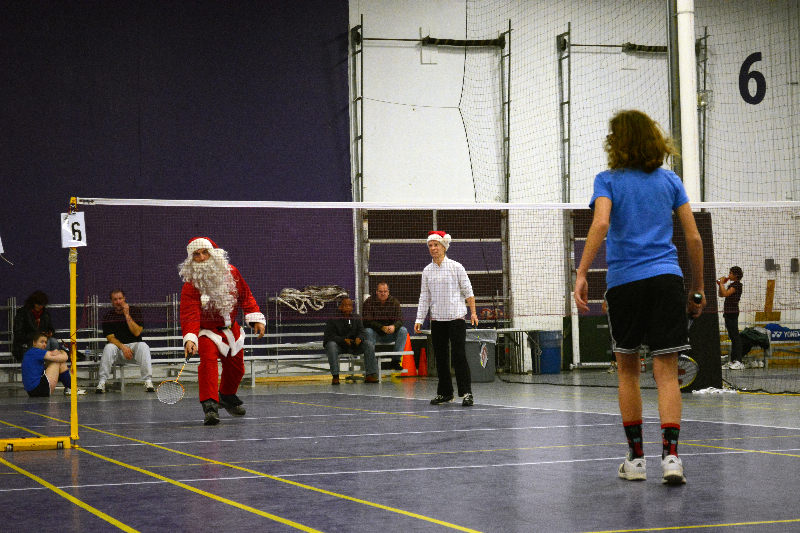 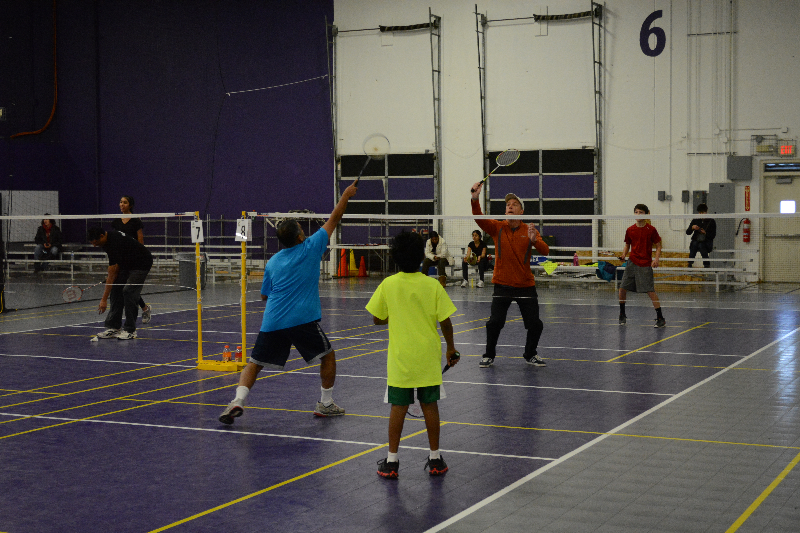 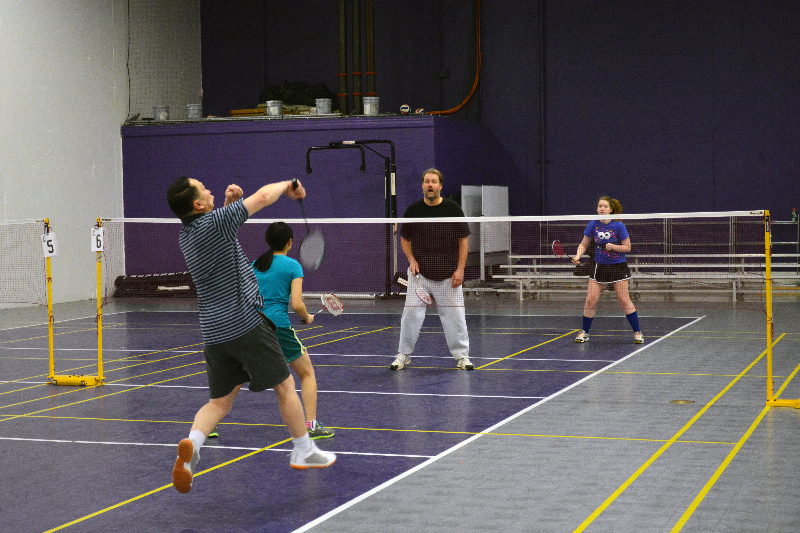 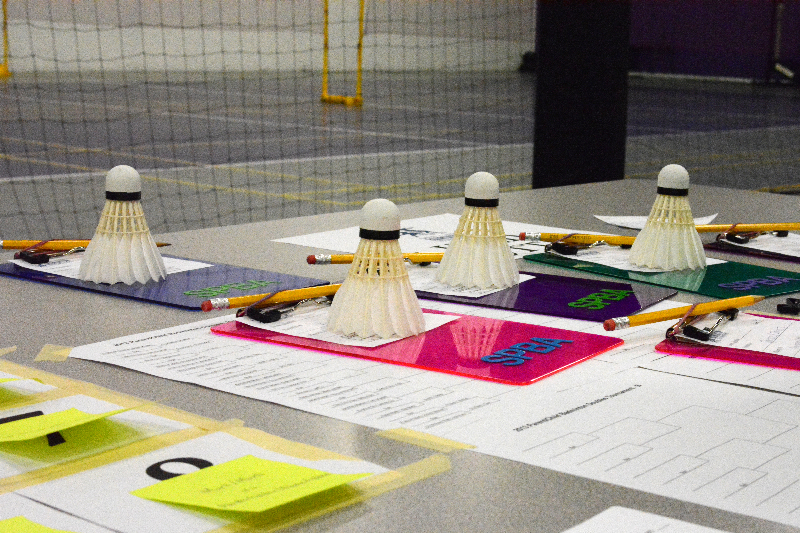 Join us on December 3rd, 2016 for the annual SPBA Parent/Child Badminton Tournament. 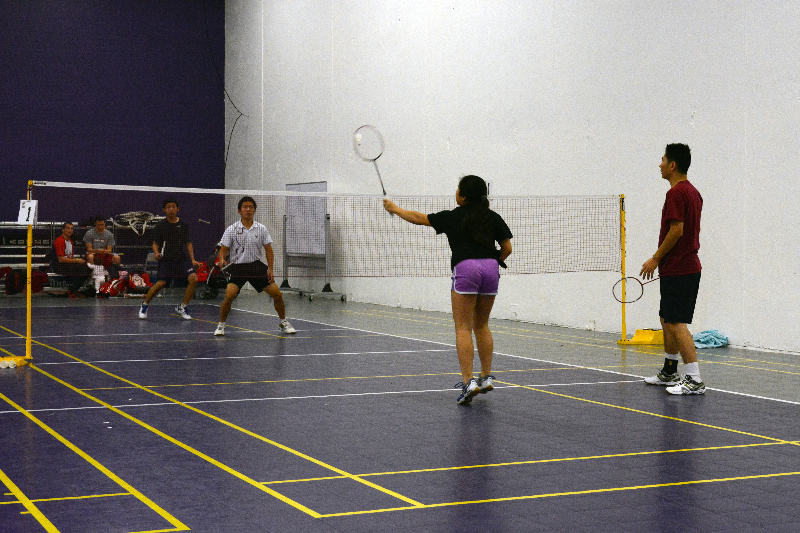 This is designed to be a fun and social event with a bit of competitiveness too. 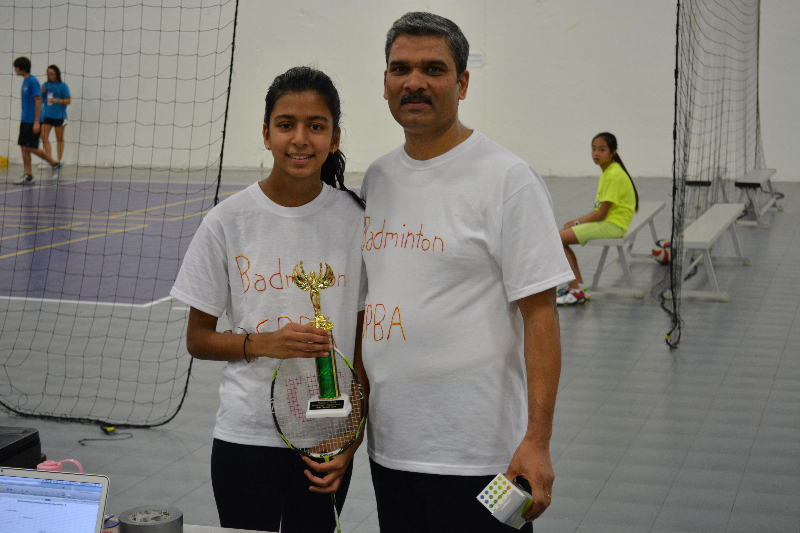 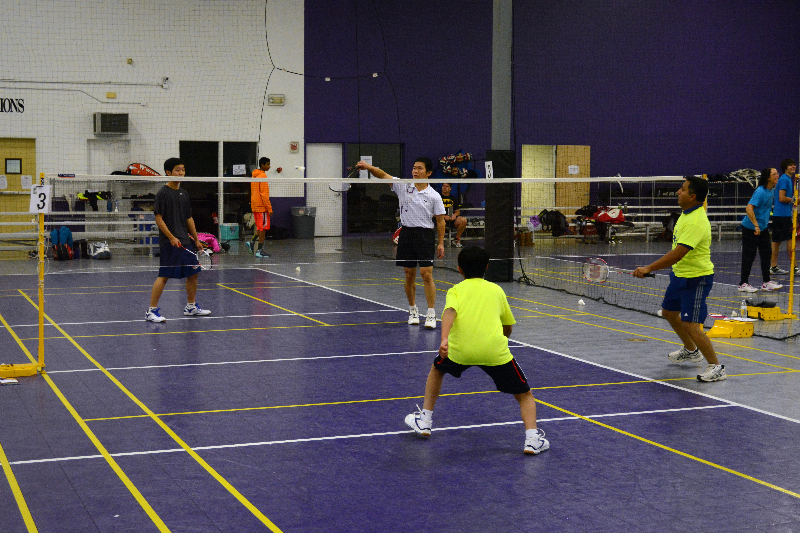 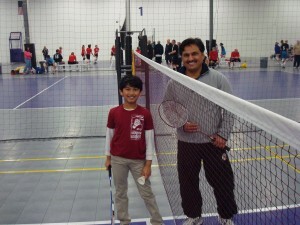 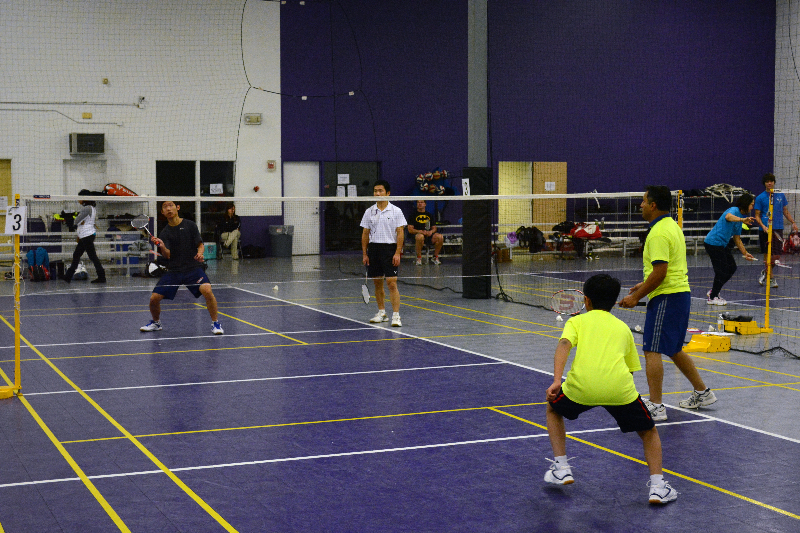 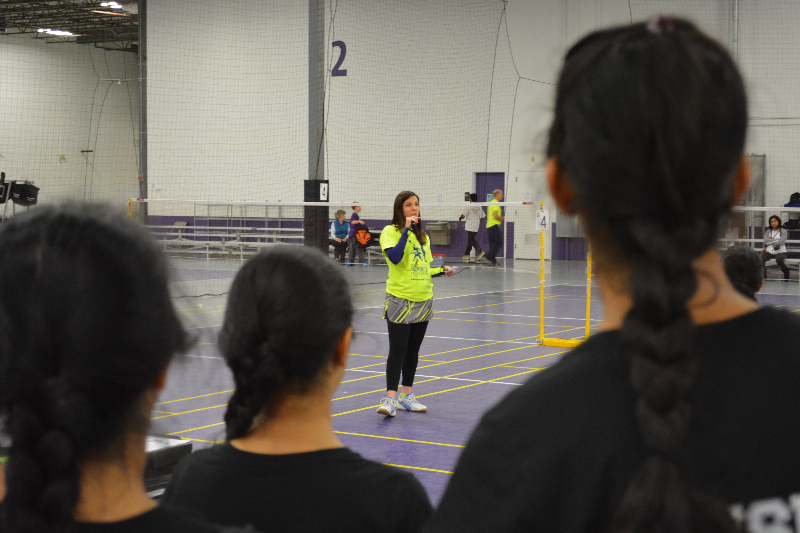 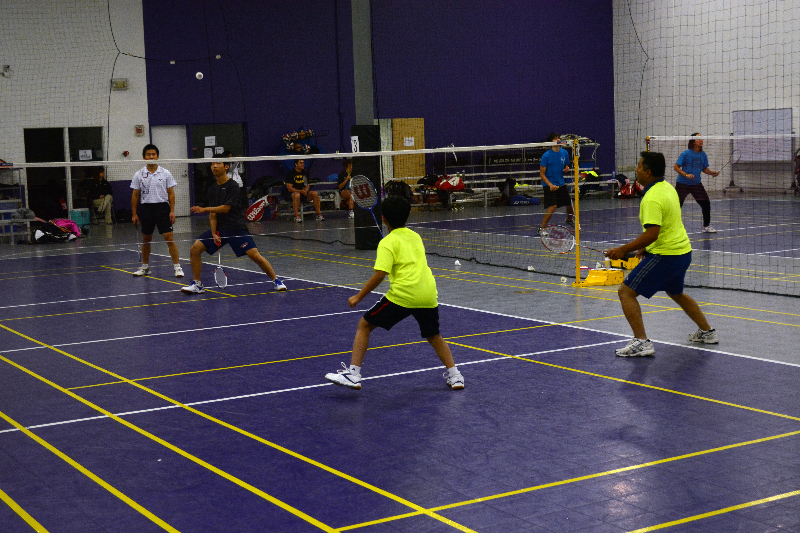 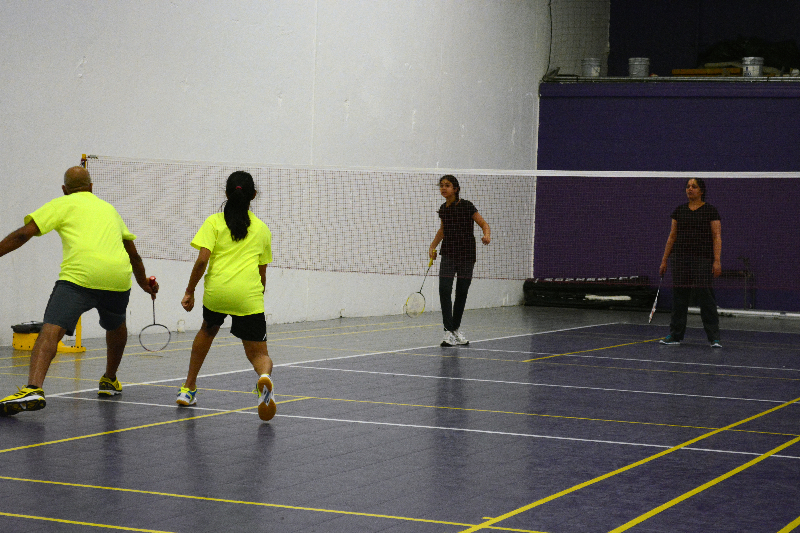 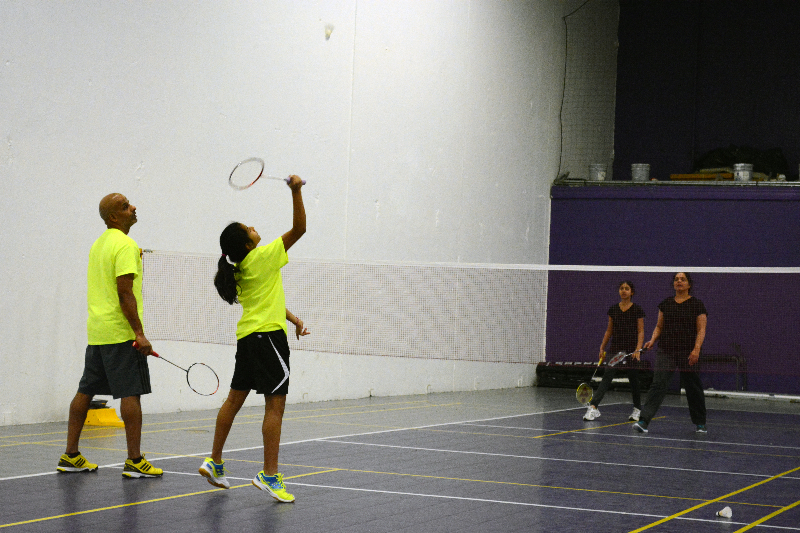 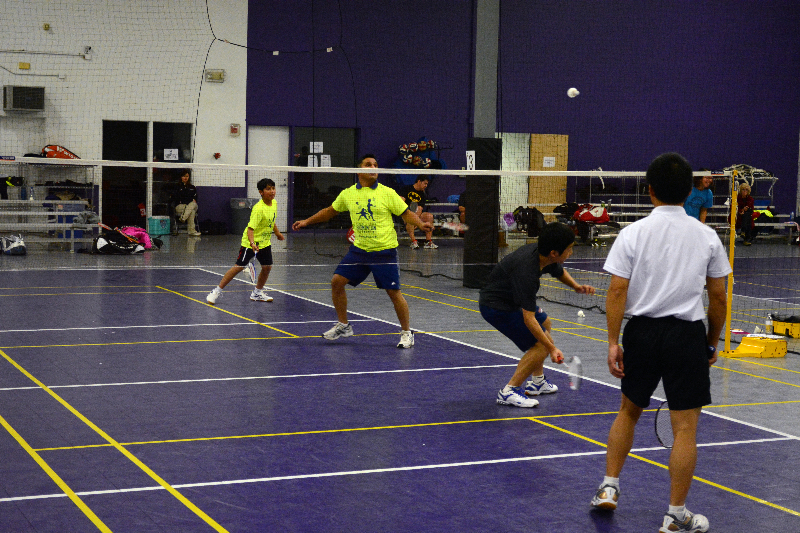 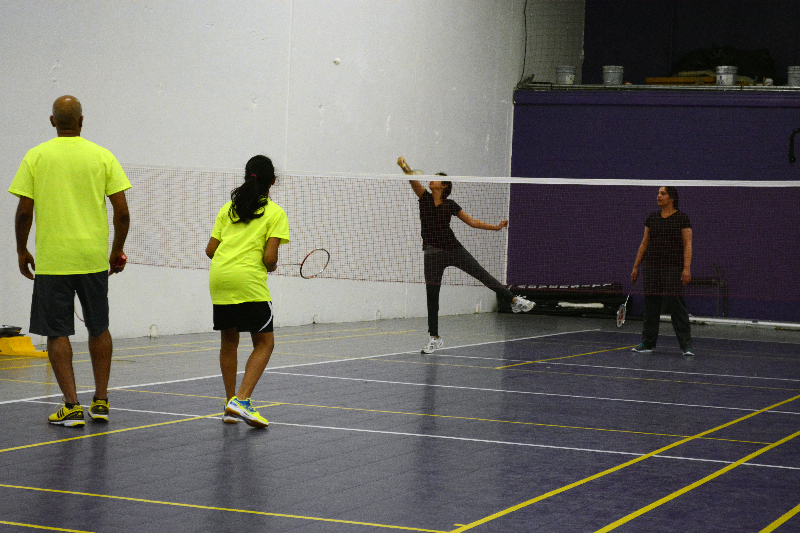 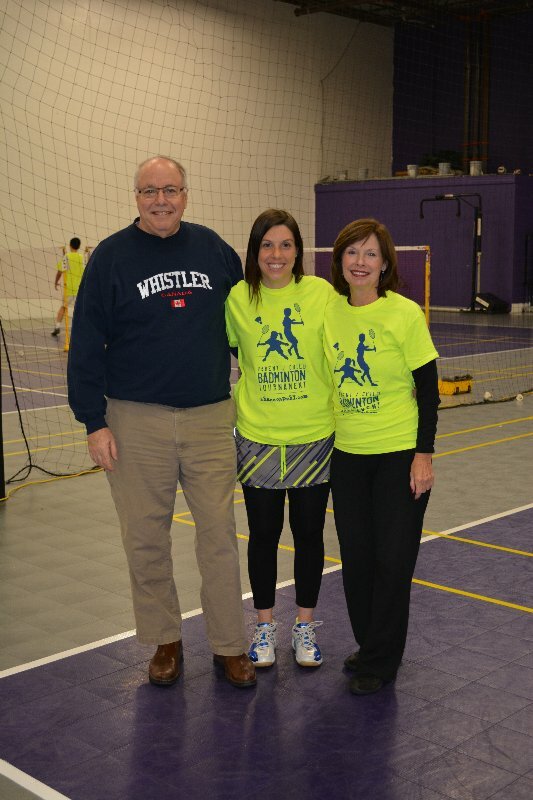 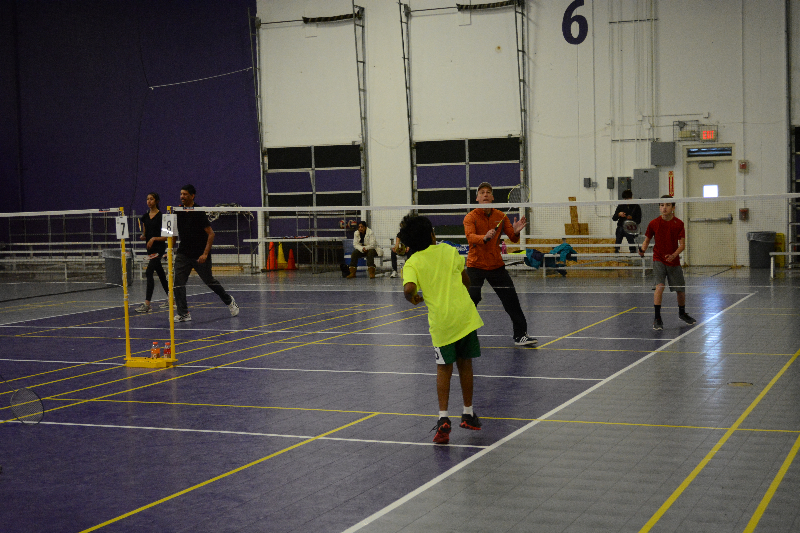 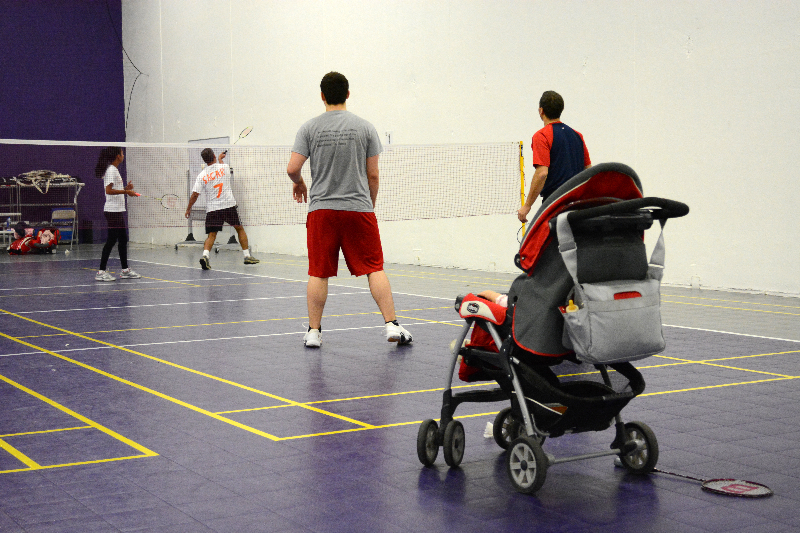 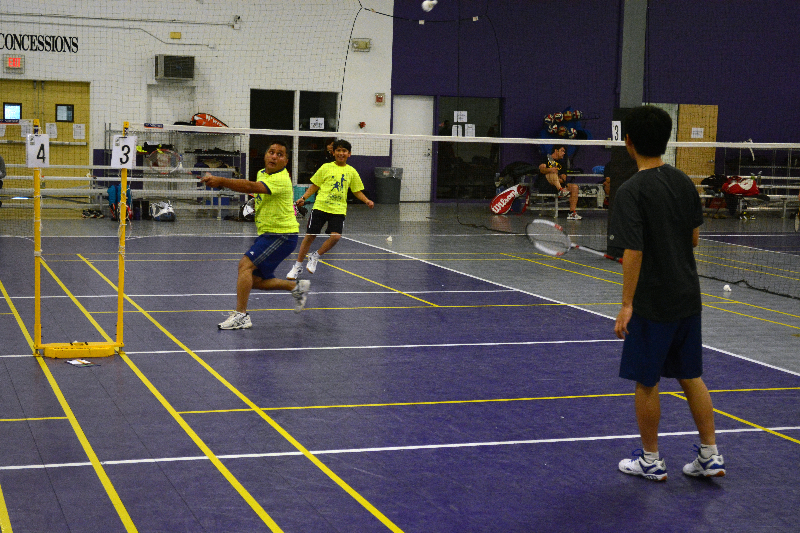 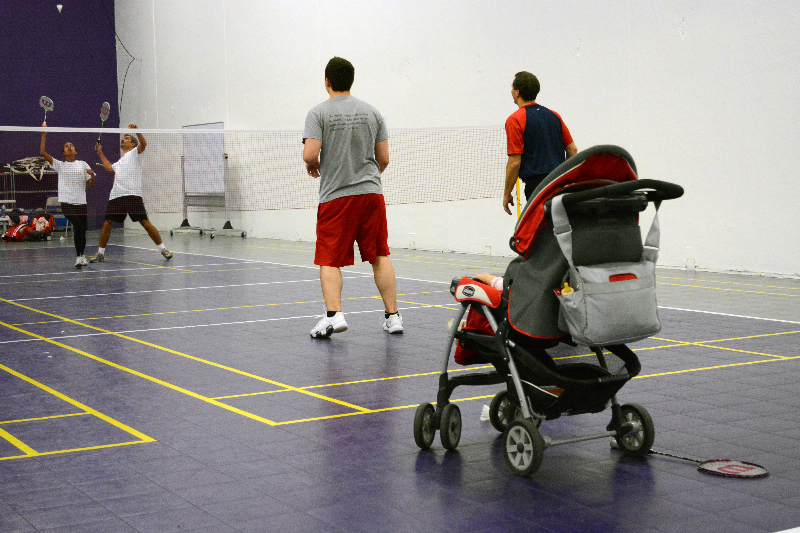 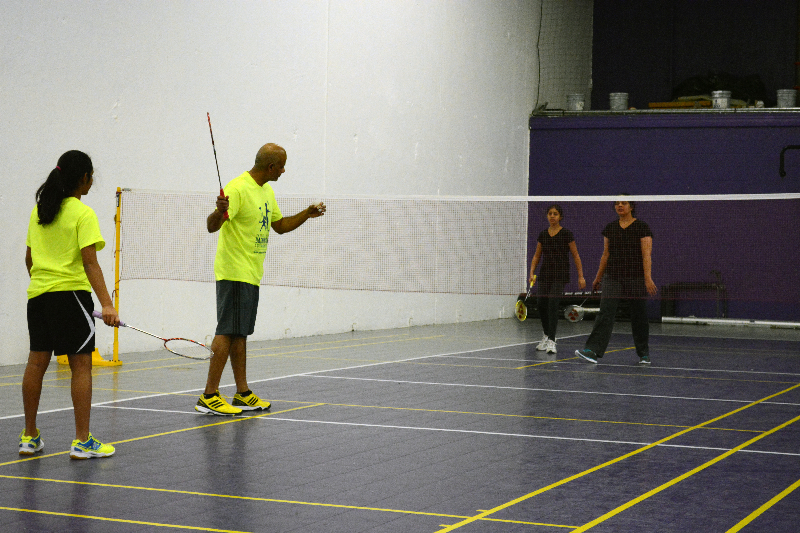 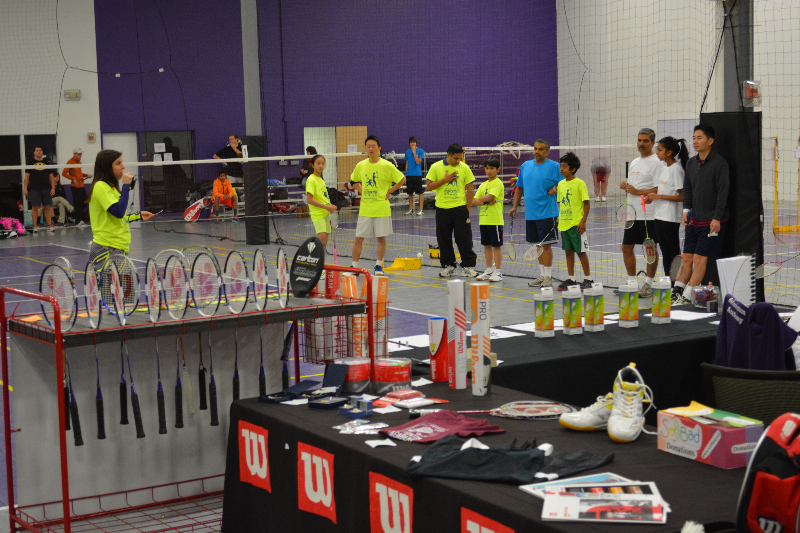 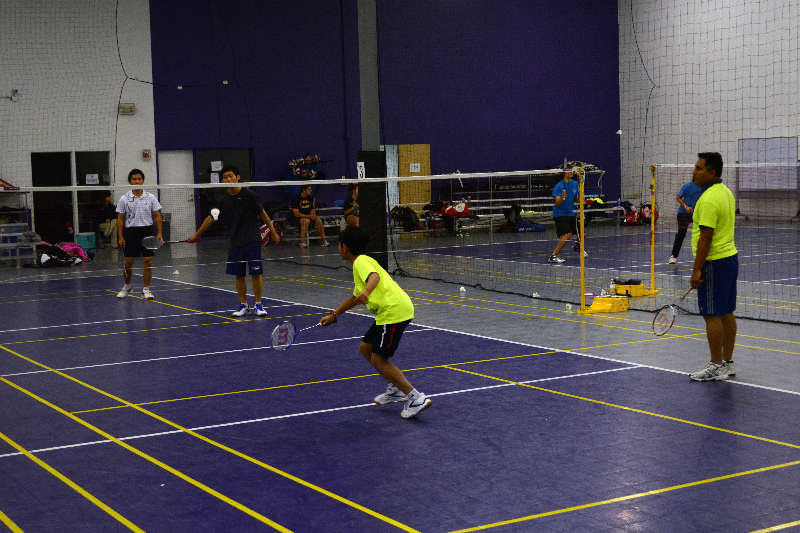 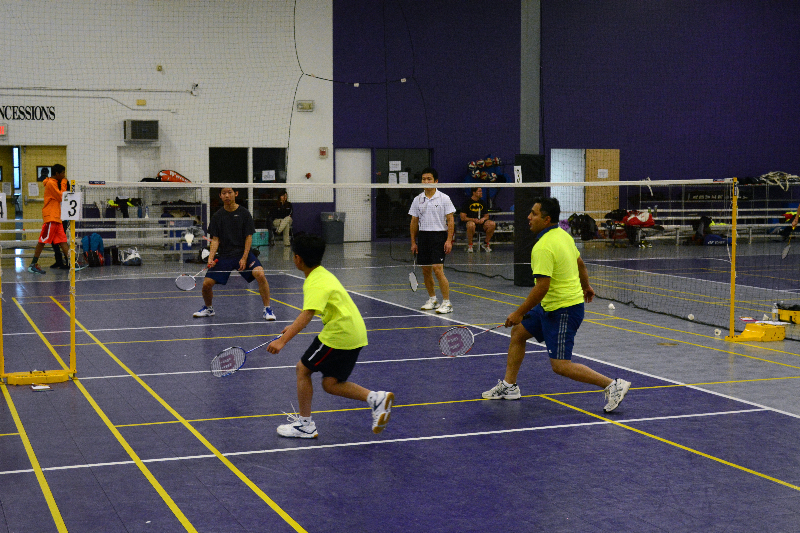 Parents of badminton players… this is your chance to join in on all the fun and spend some time with your children! 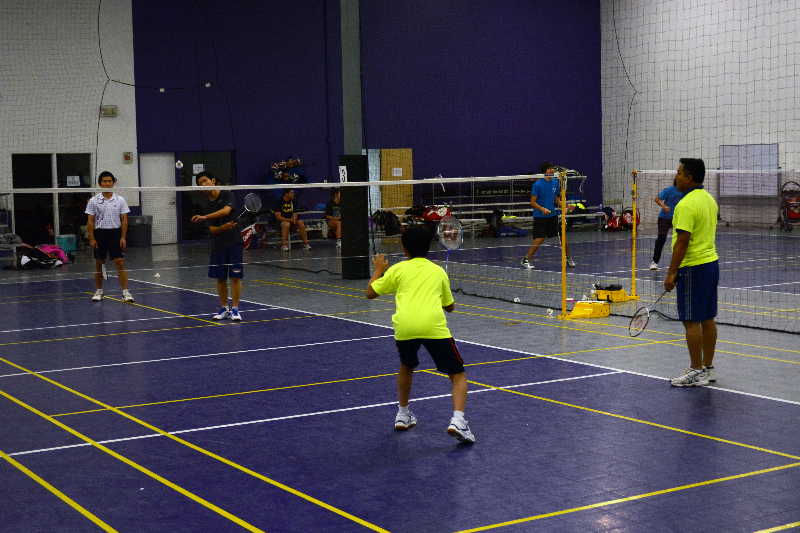 All ages and levels are welcome (no prior experience required). 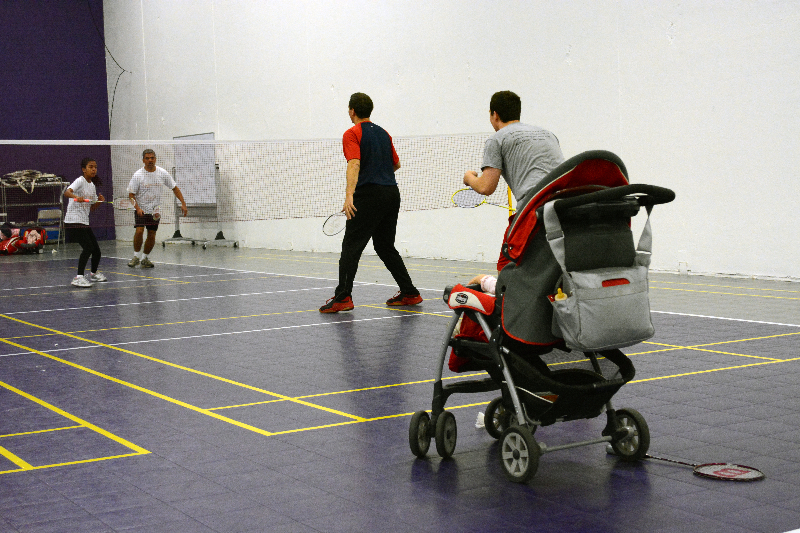 This event is open to anyone and their parent/guardian. 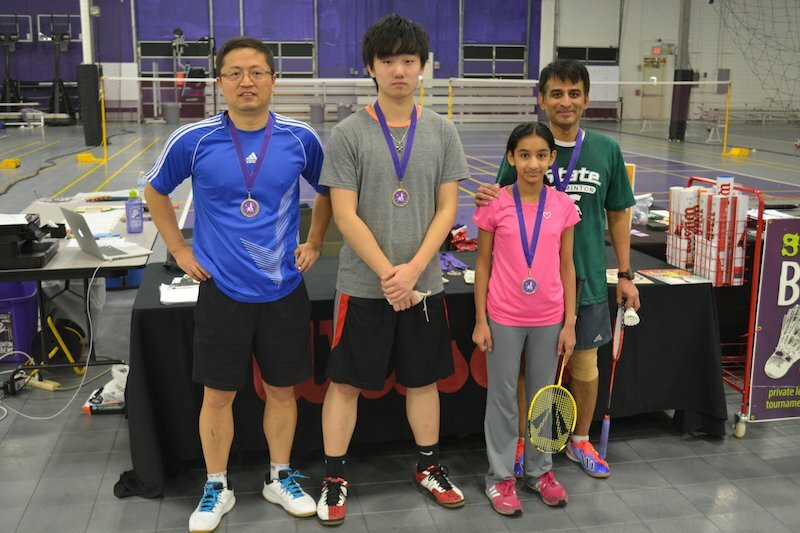 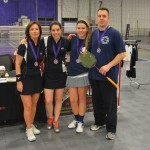 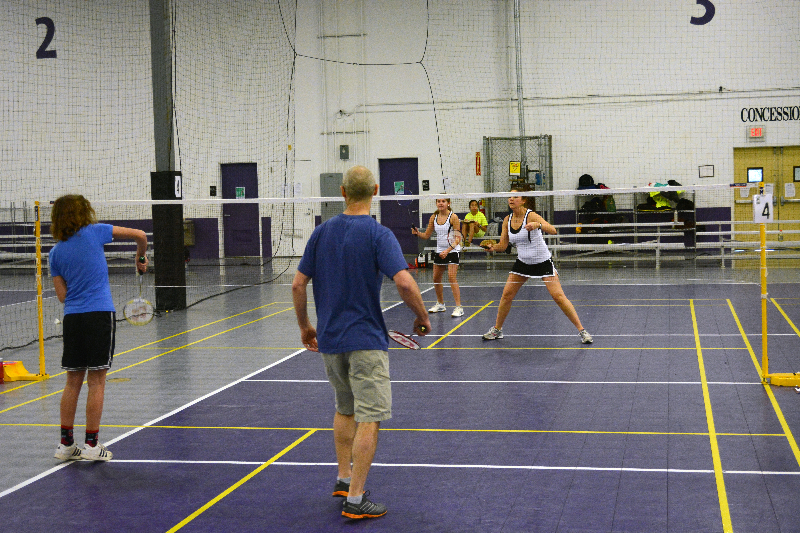 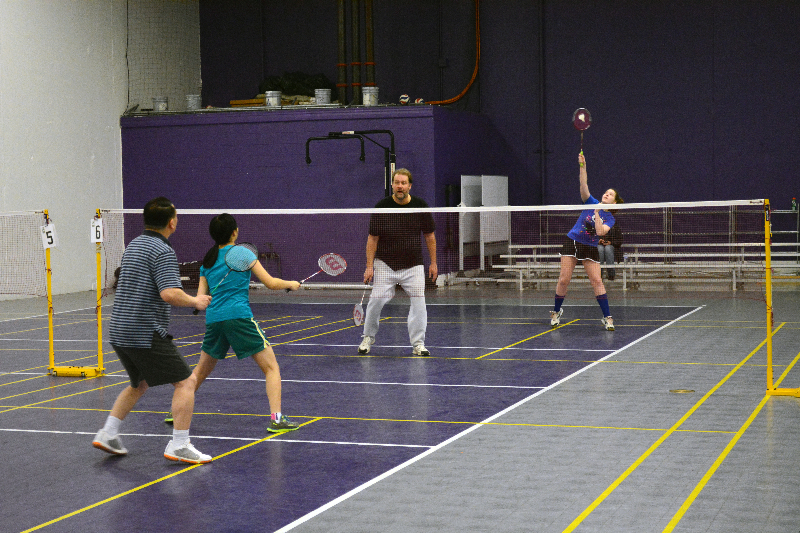 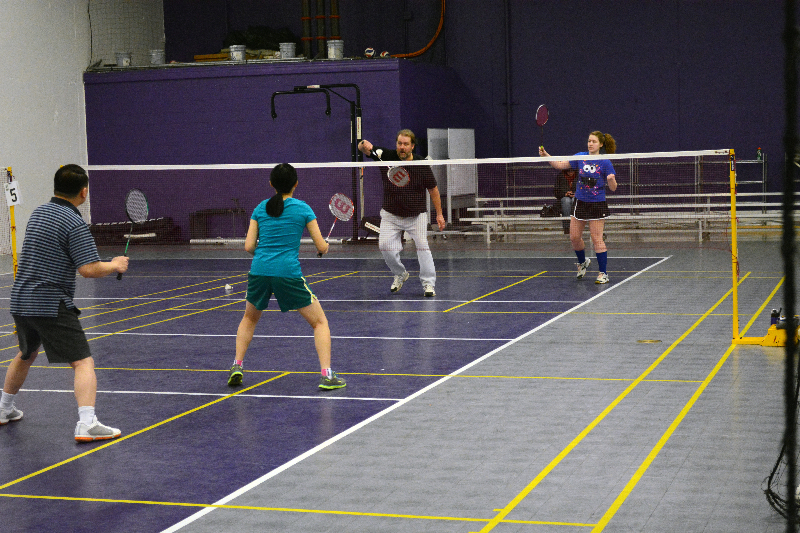 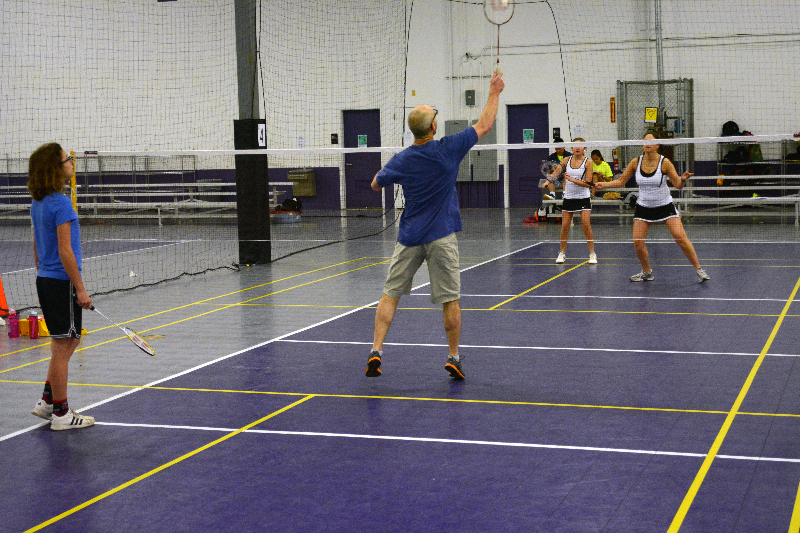 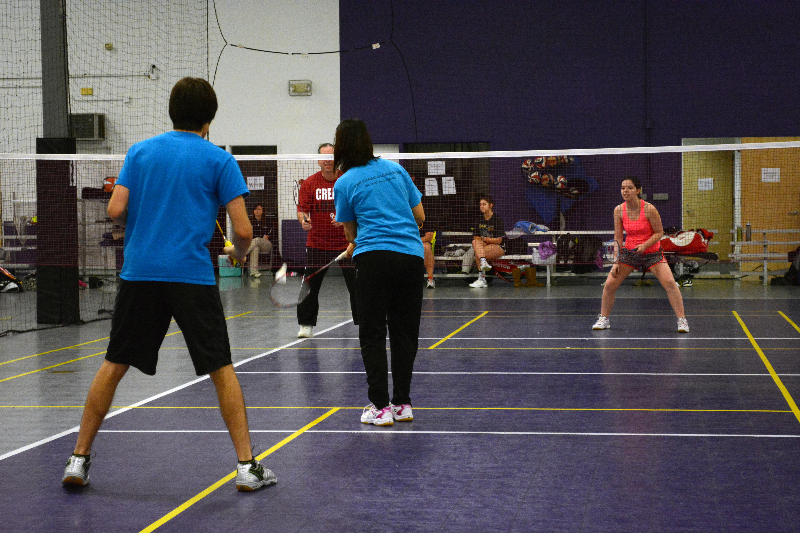 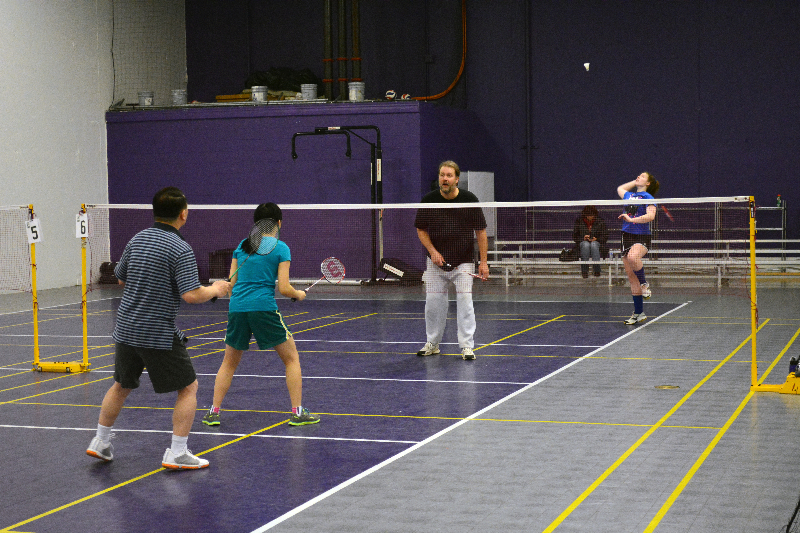 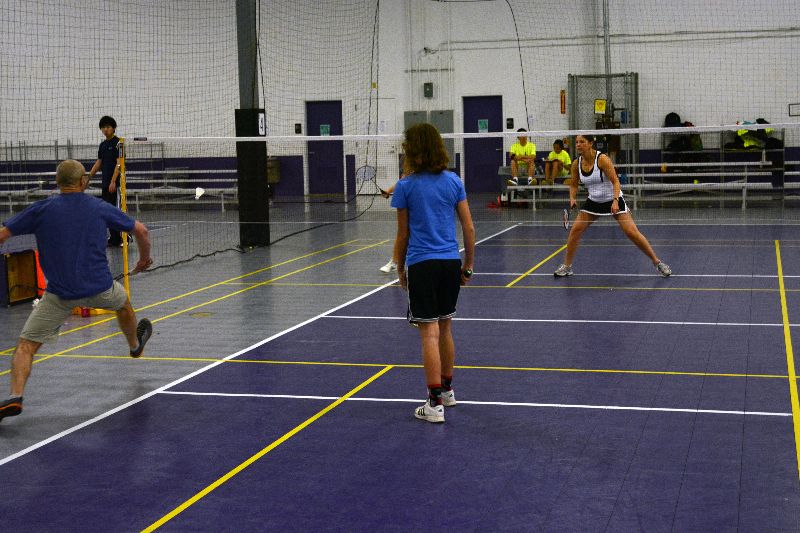 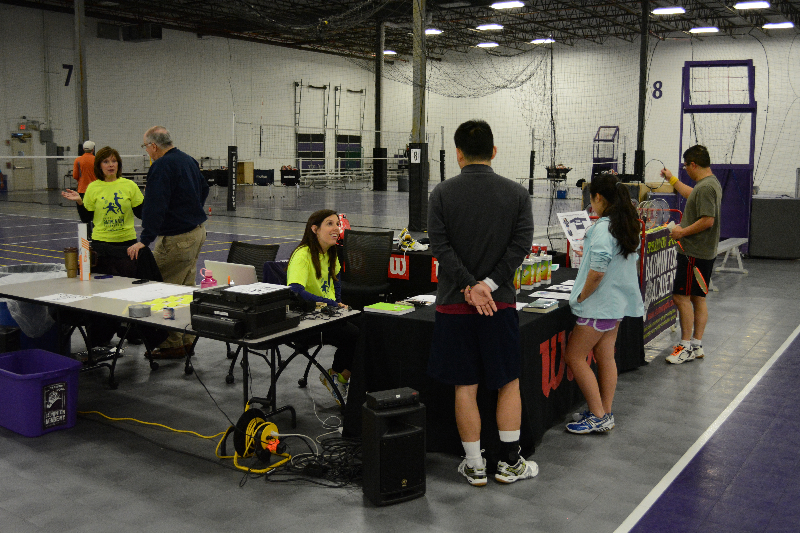 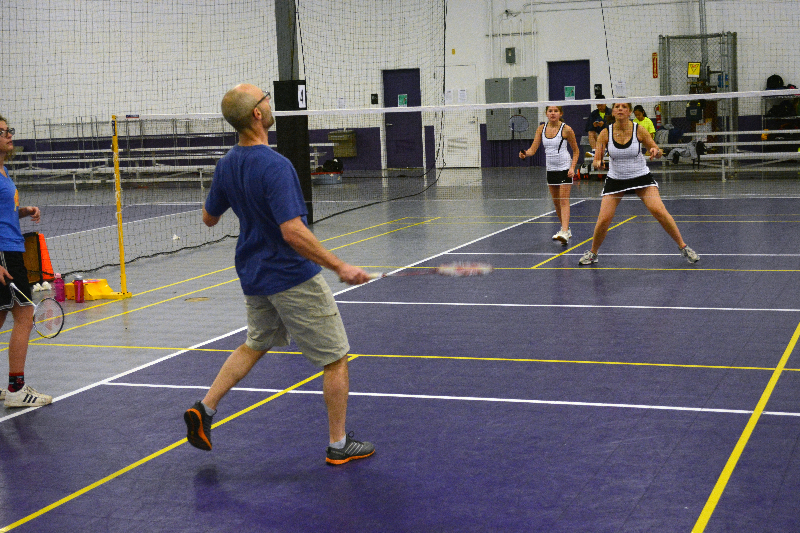 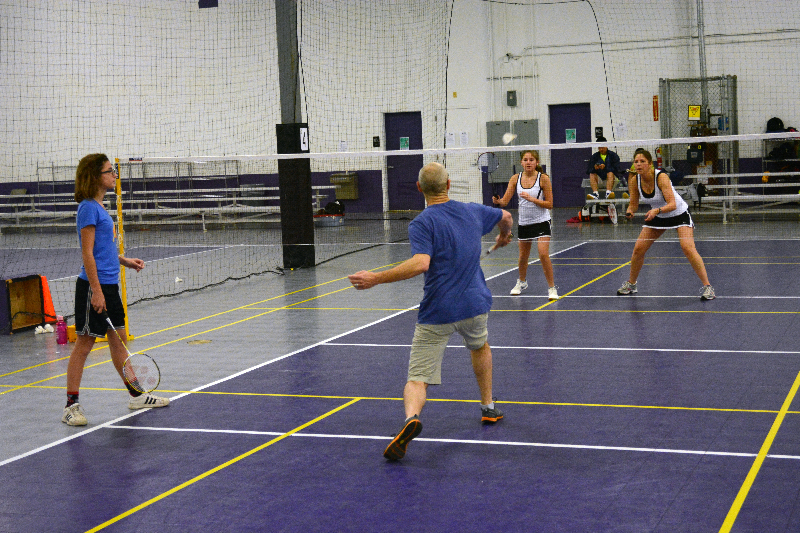 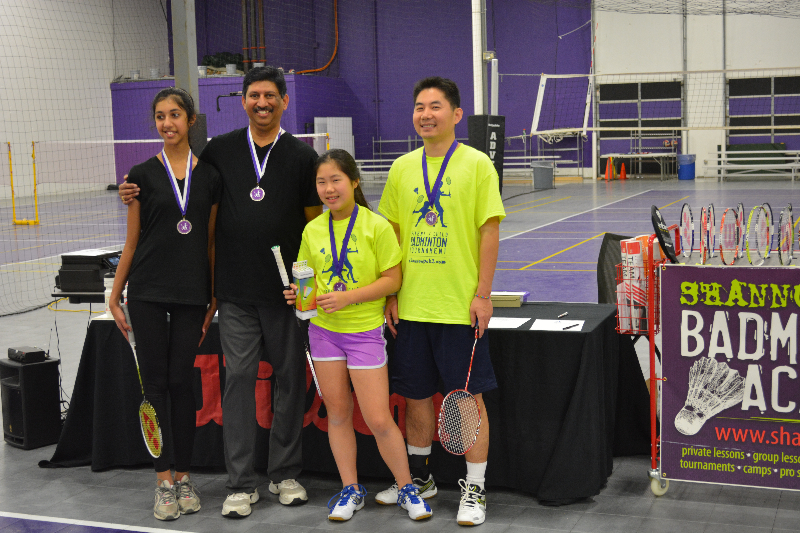 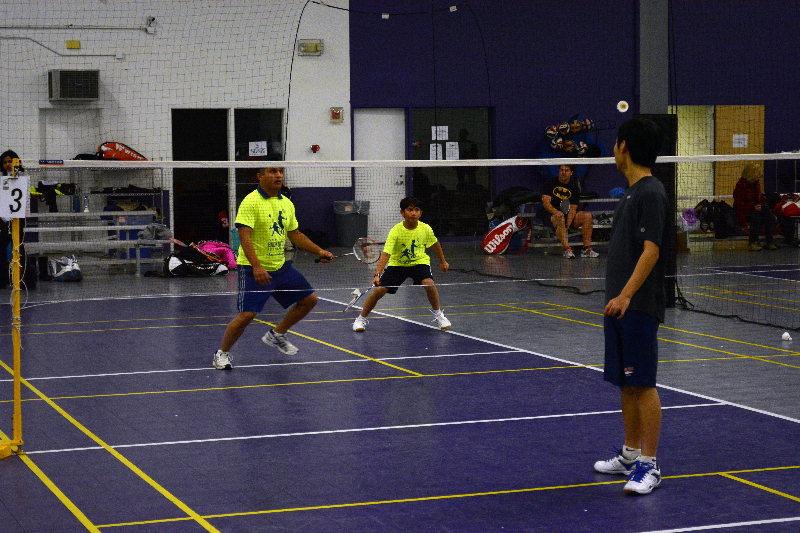 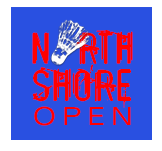 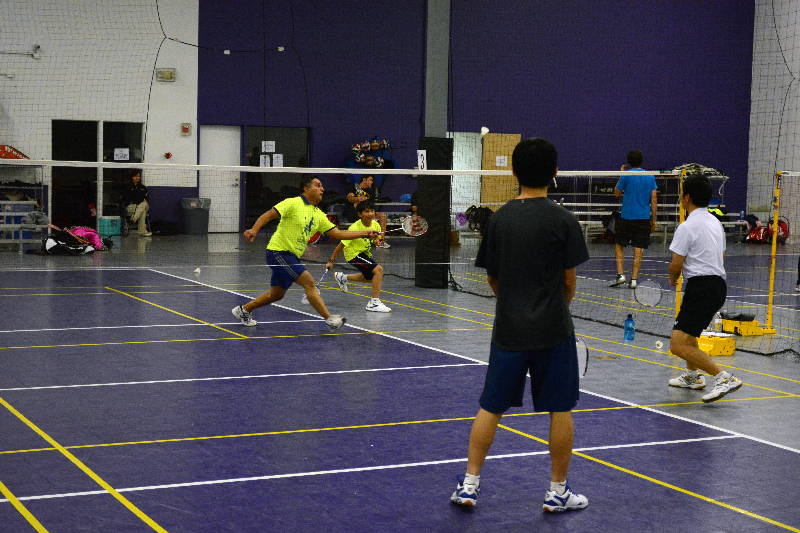 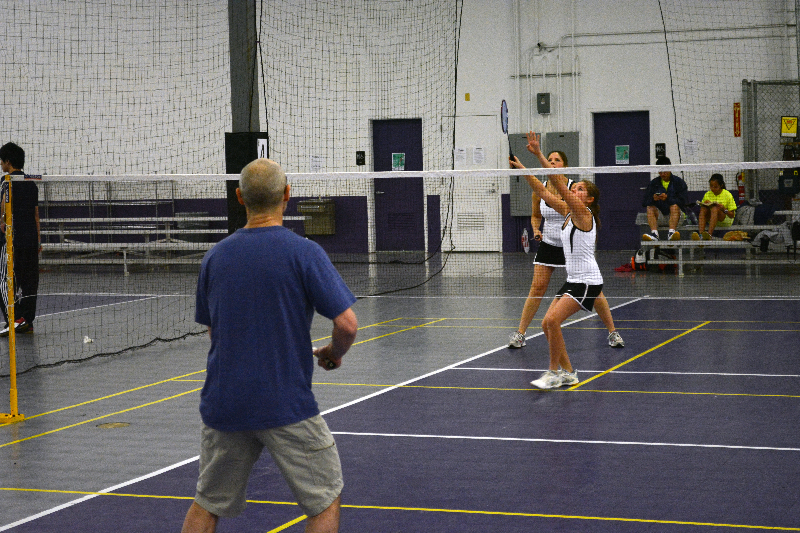 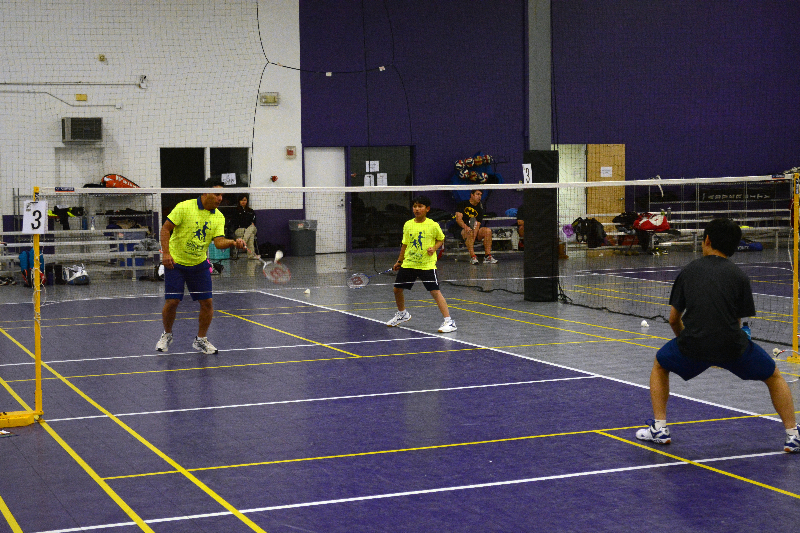 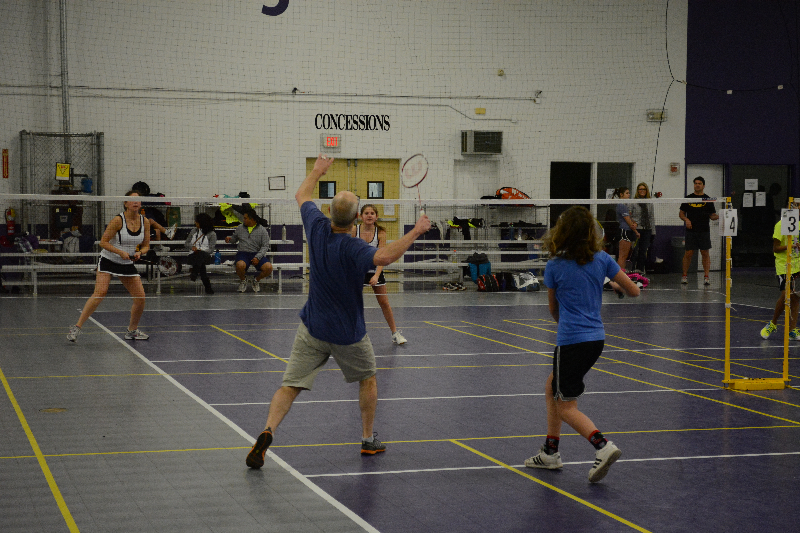 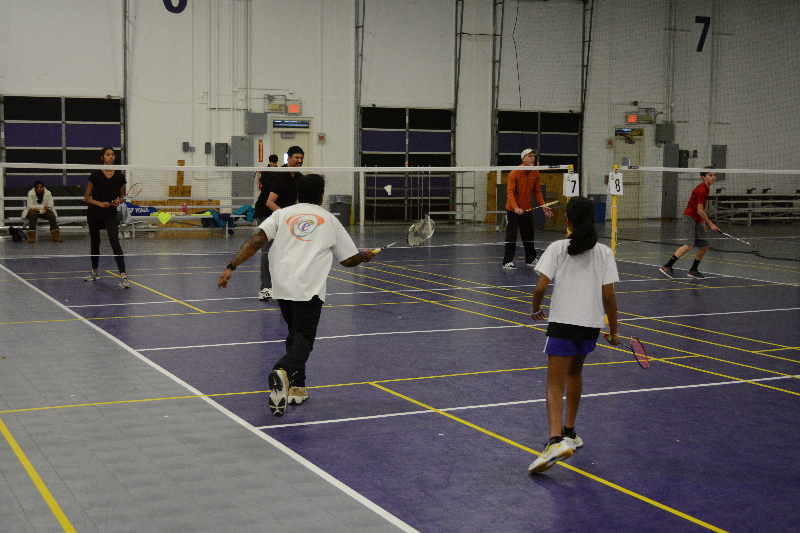 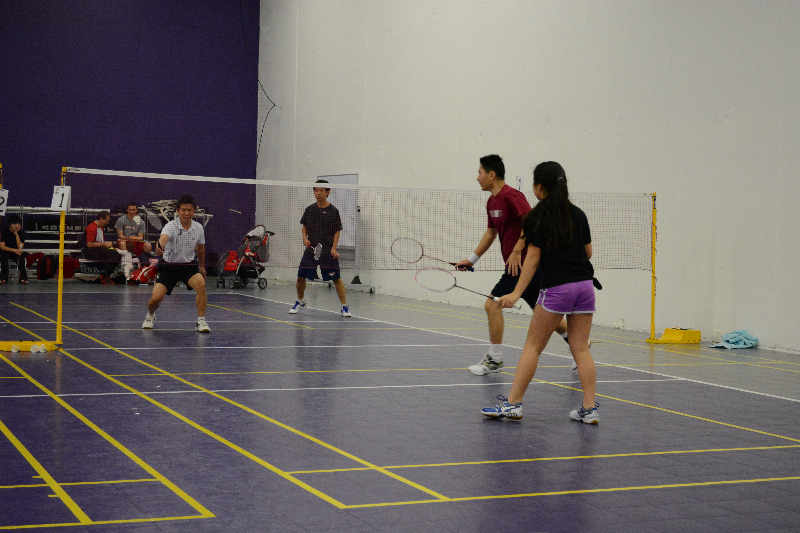 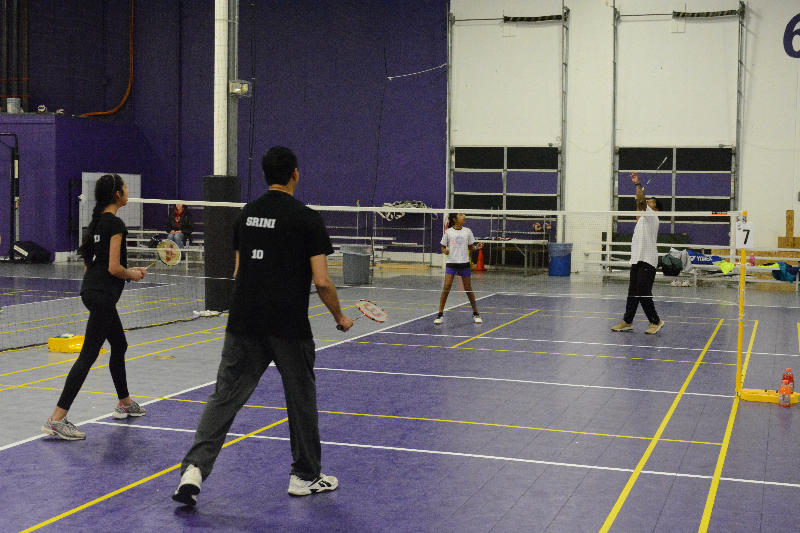 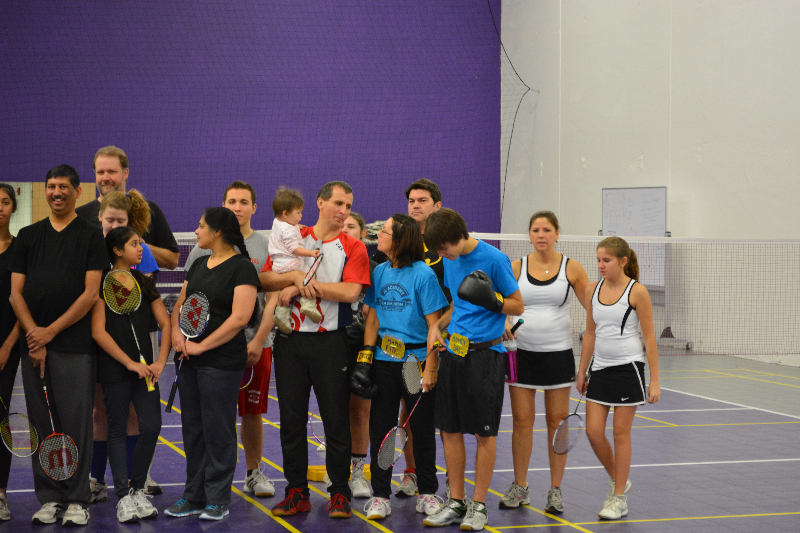 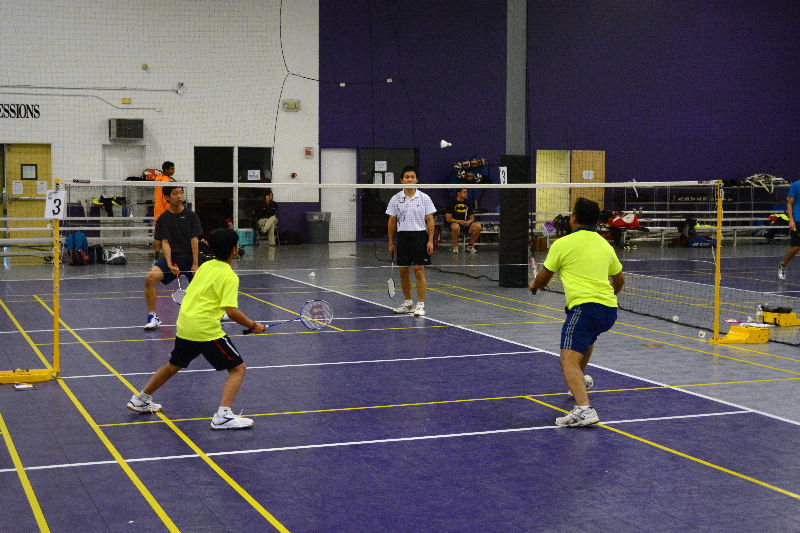 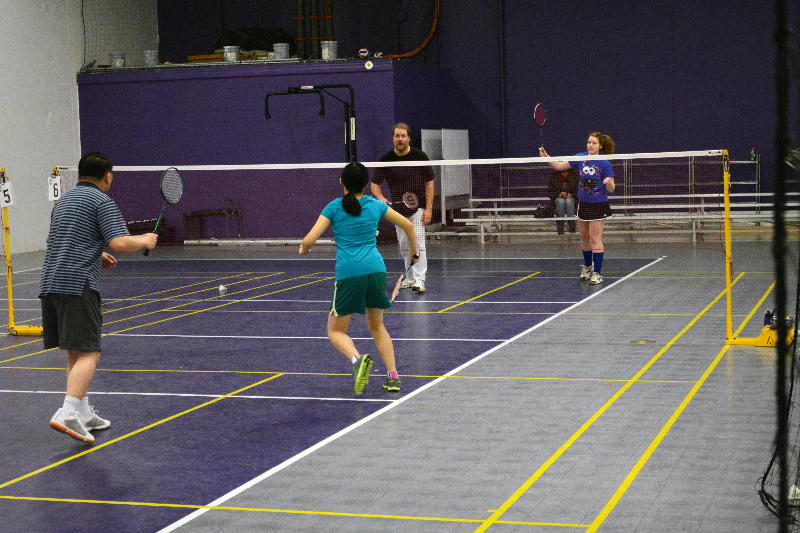 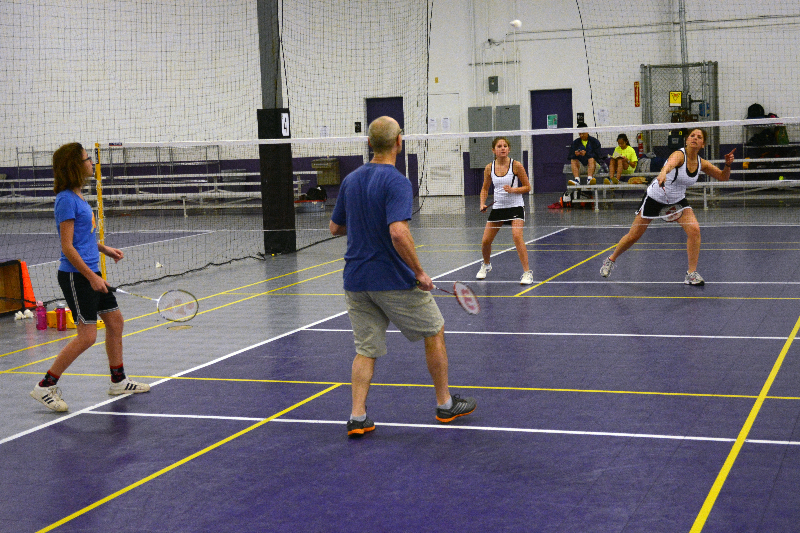 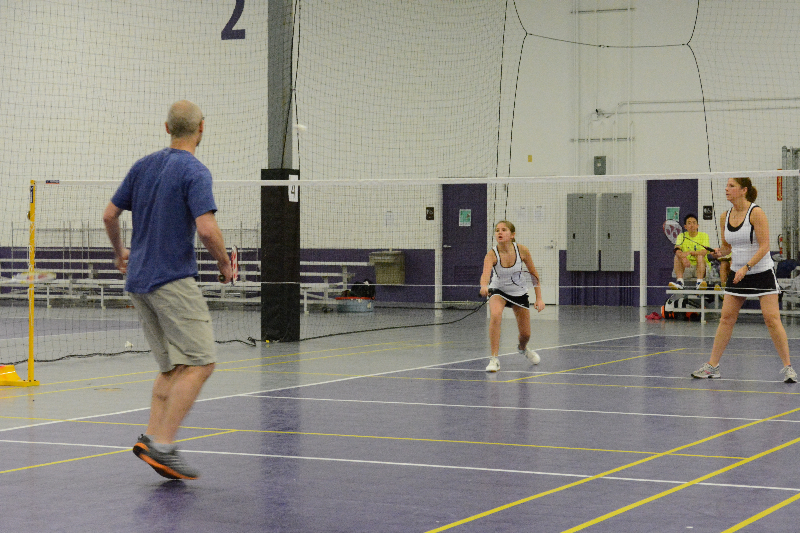 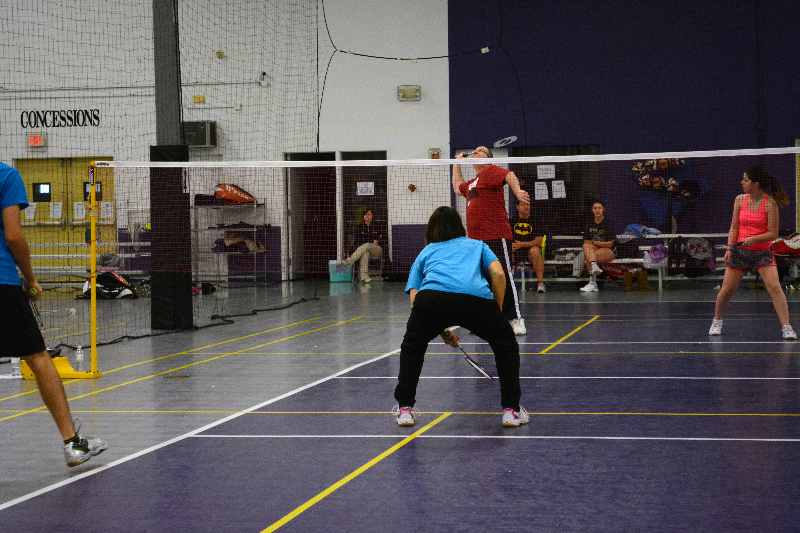 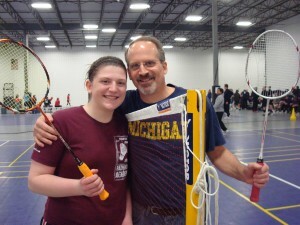 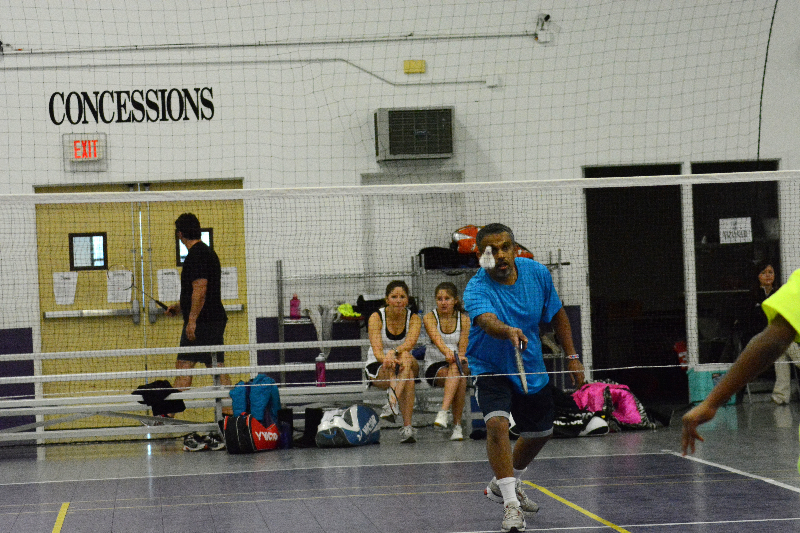 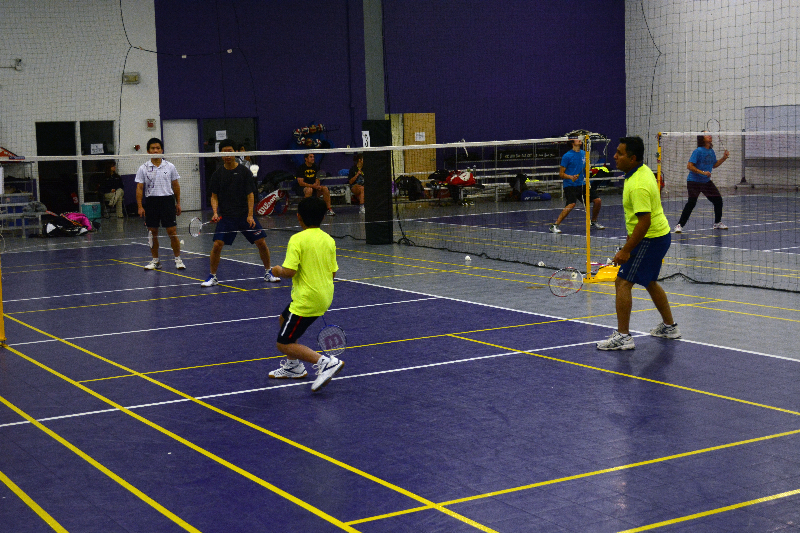 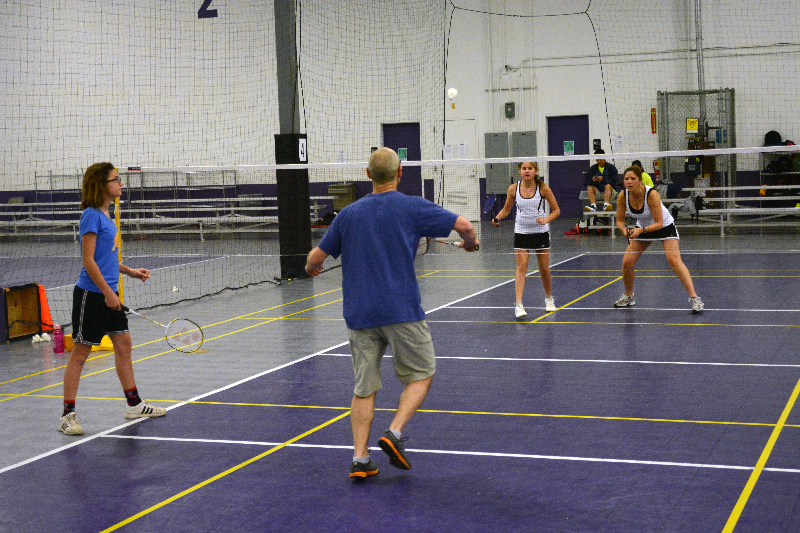 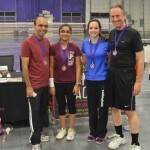 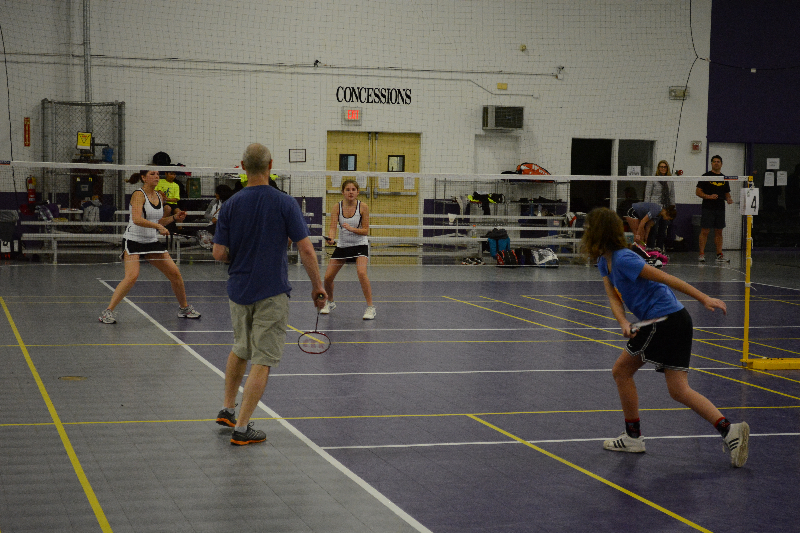 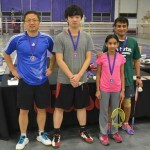 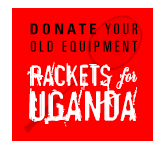 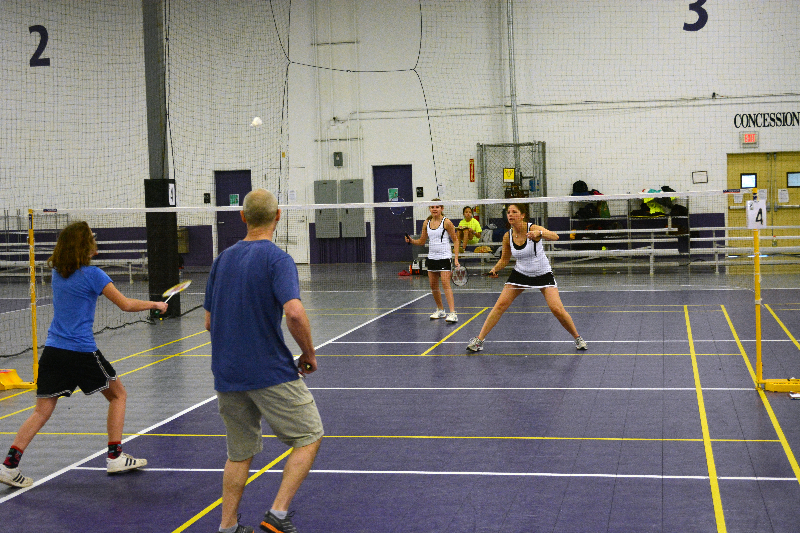 Teams can be Men’s Doubles (Father/Son), Women’s Doubles (Mother/Daughter), and Mixed Doubles (Father/Daughter or Mother/Son. 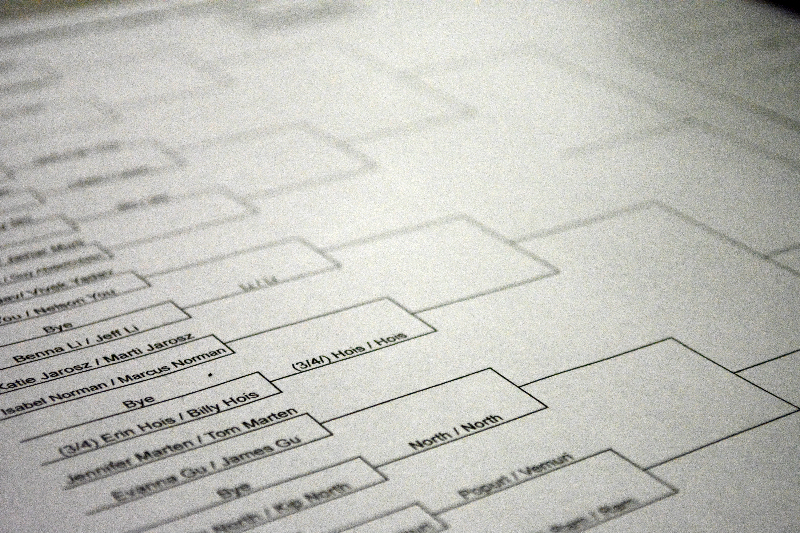 If the events combine, we will start event at 9:00 a.m. 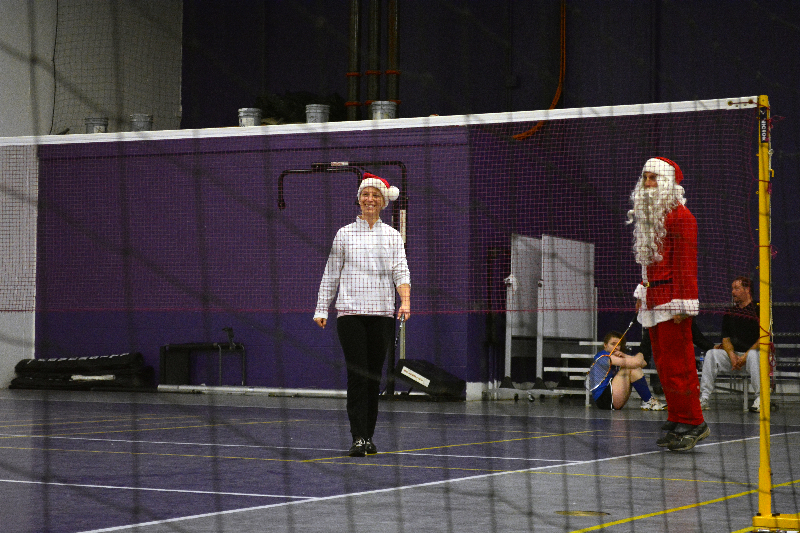 There will be a prize for the best dressed team. 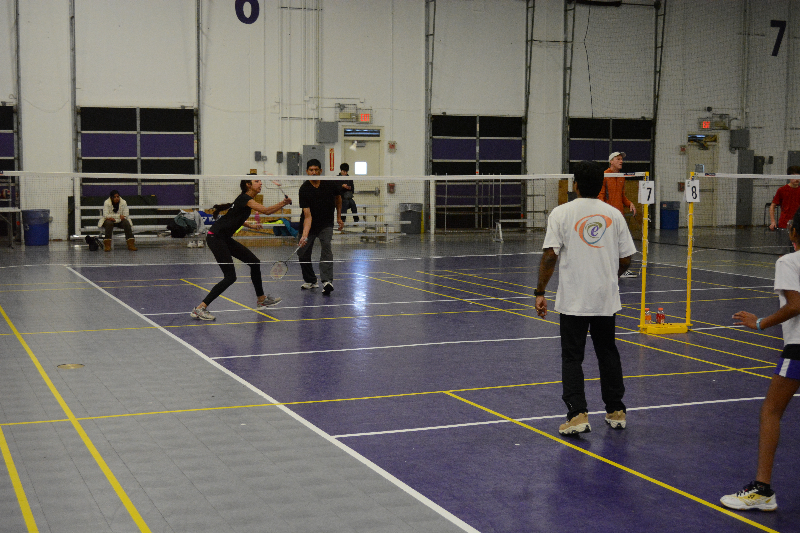 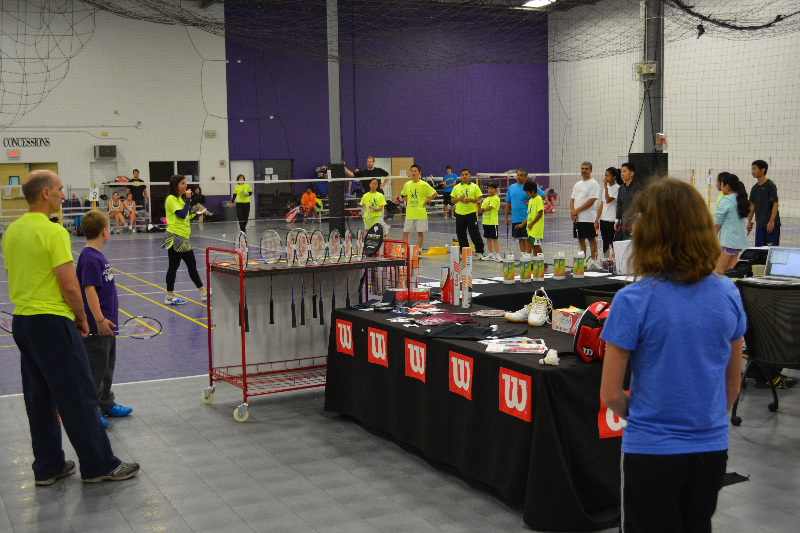 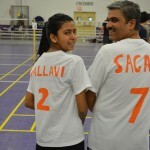 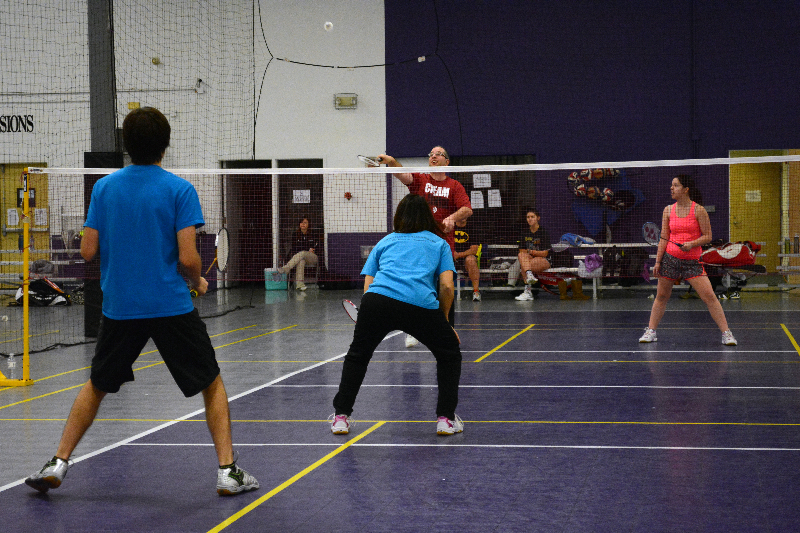 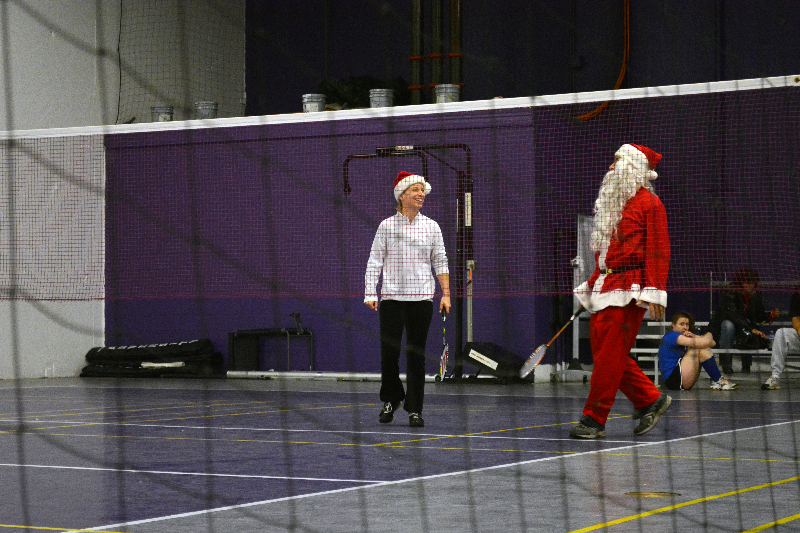 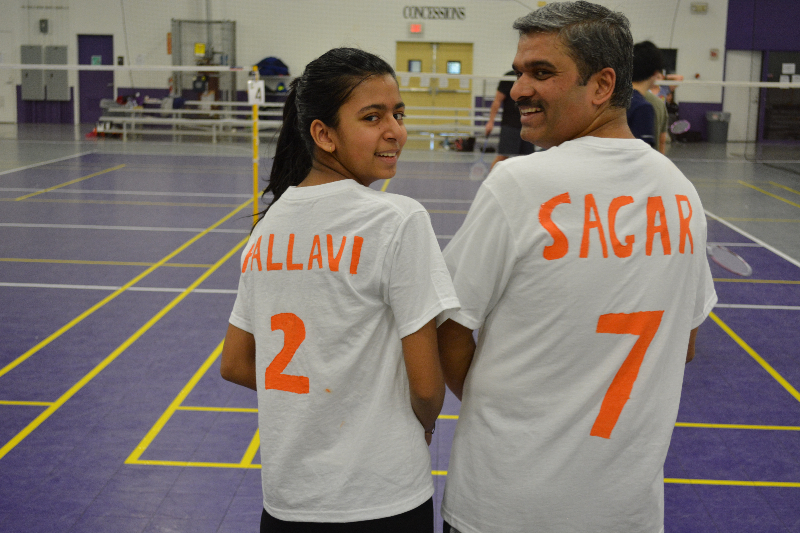 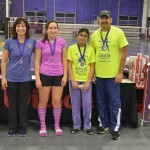 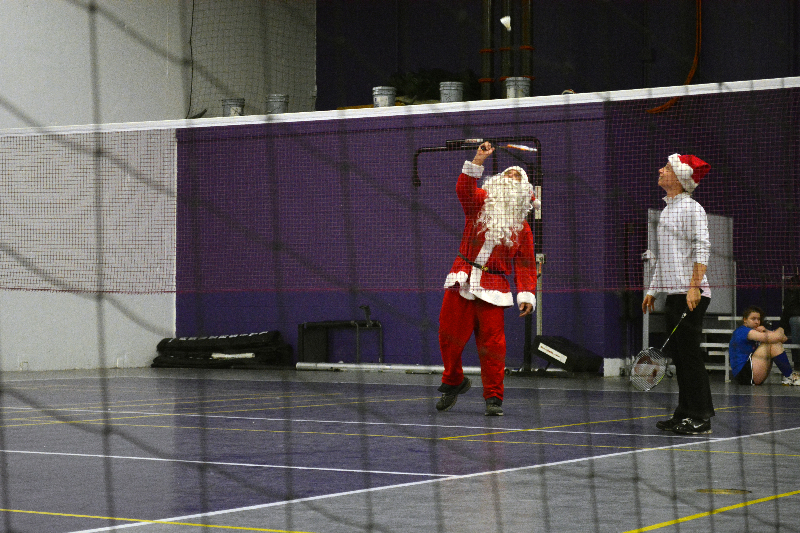 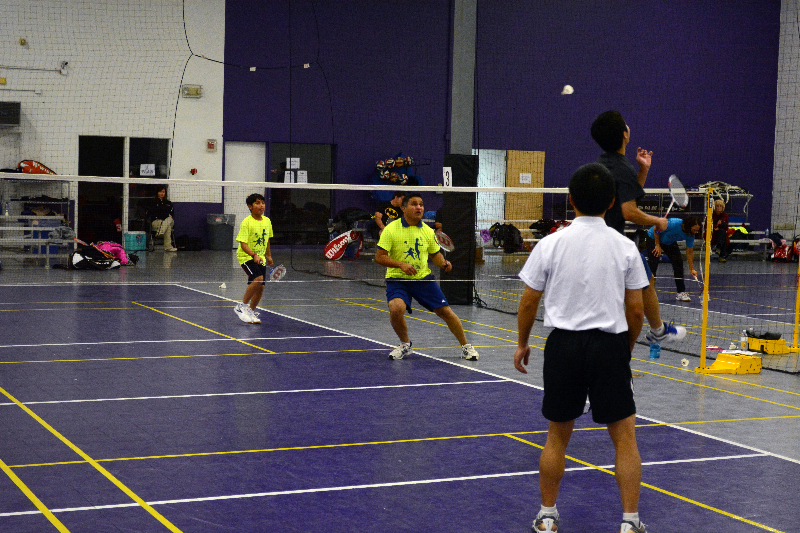 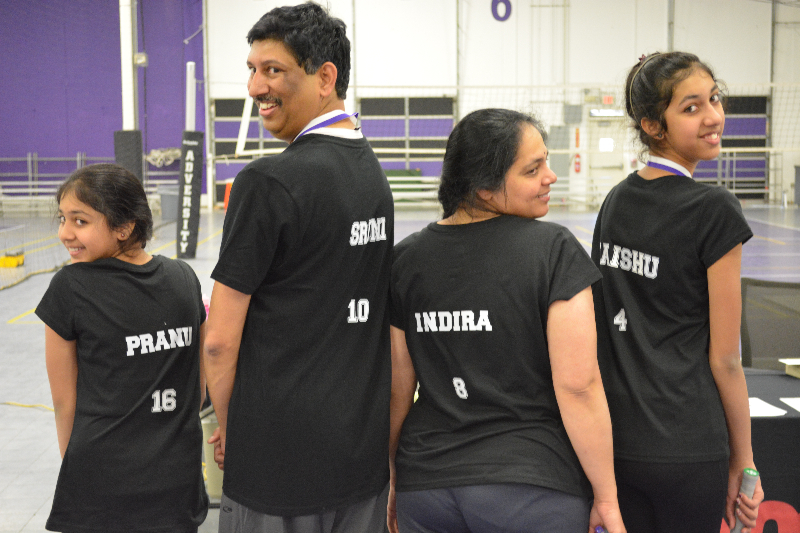 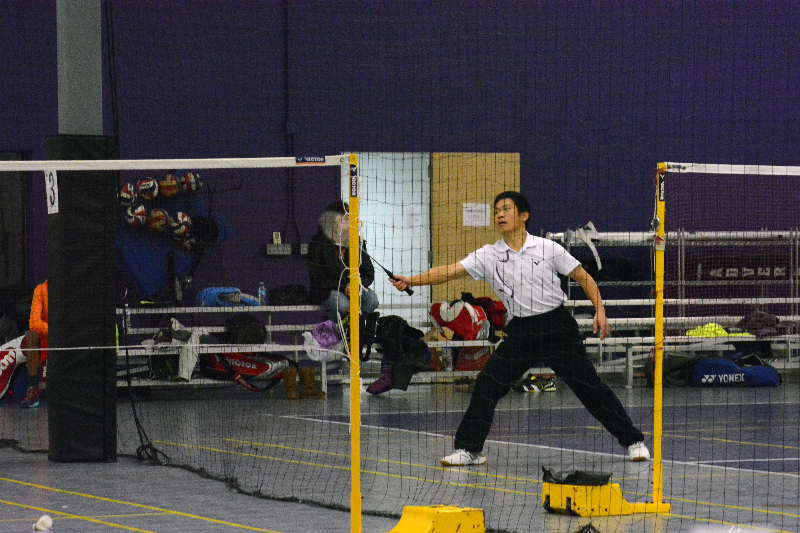 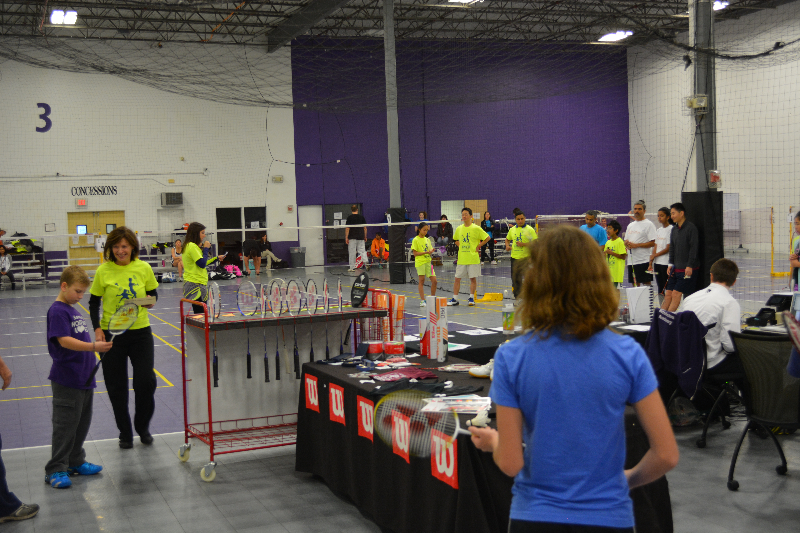 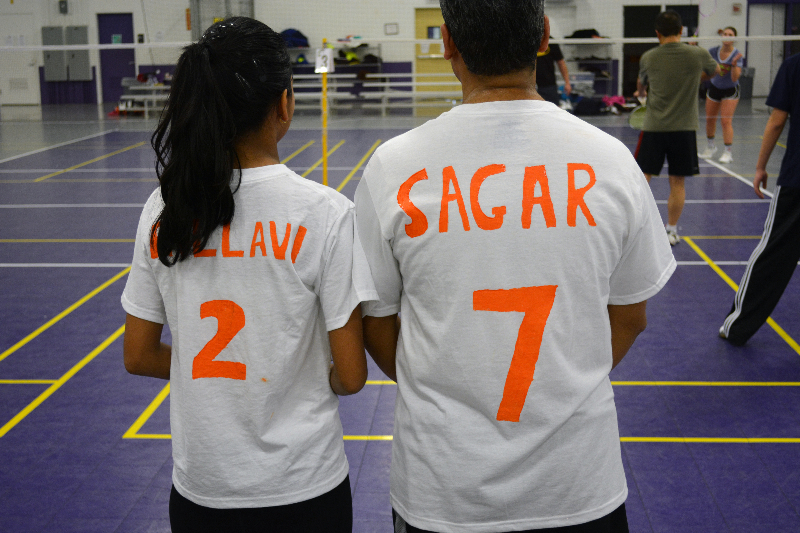 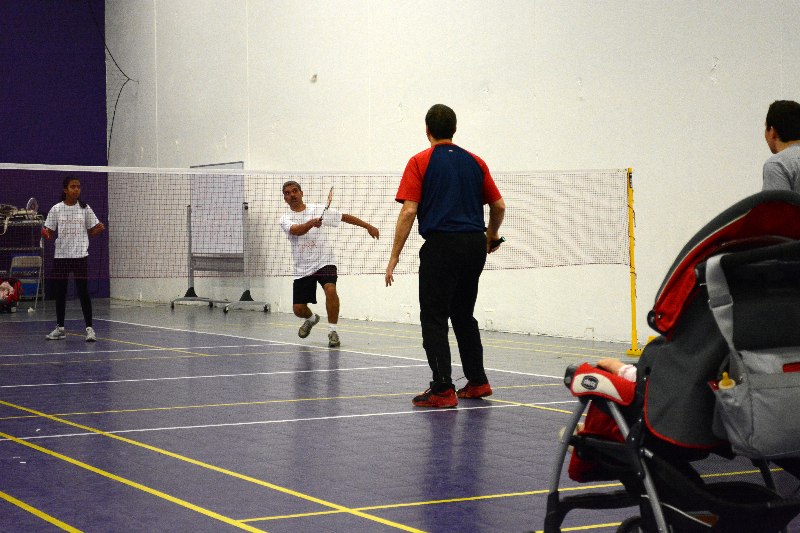 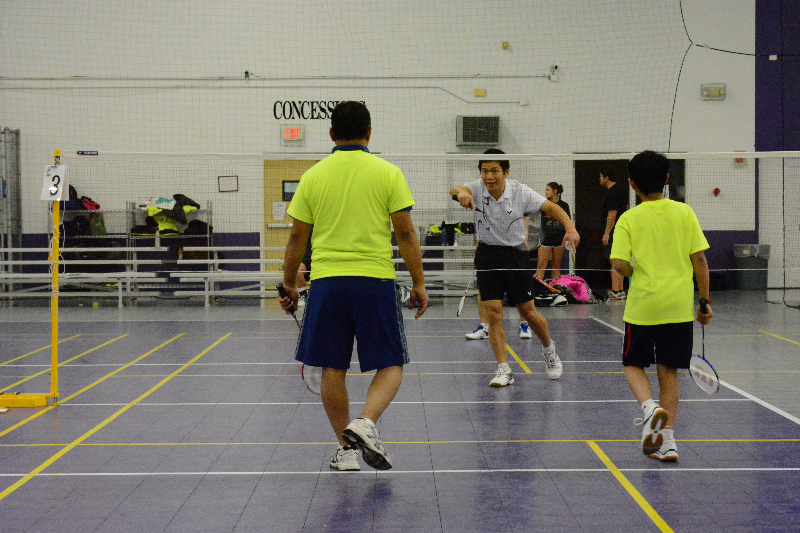 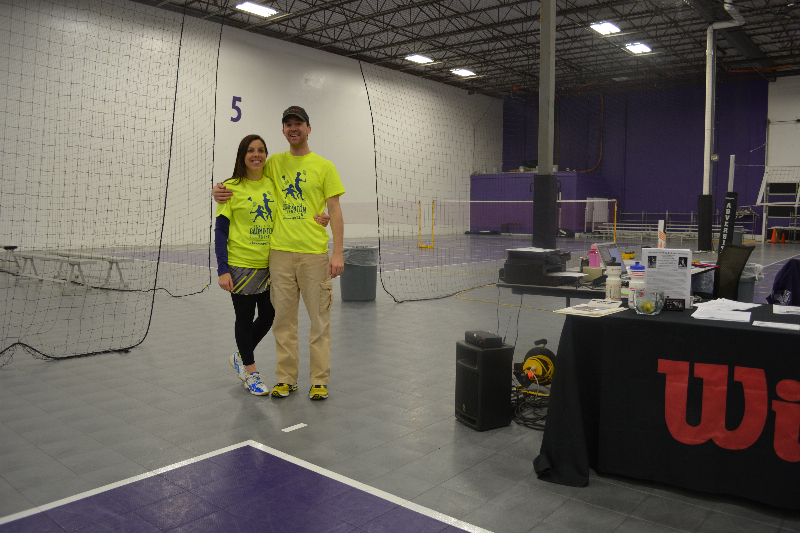 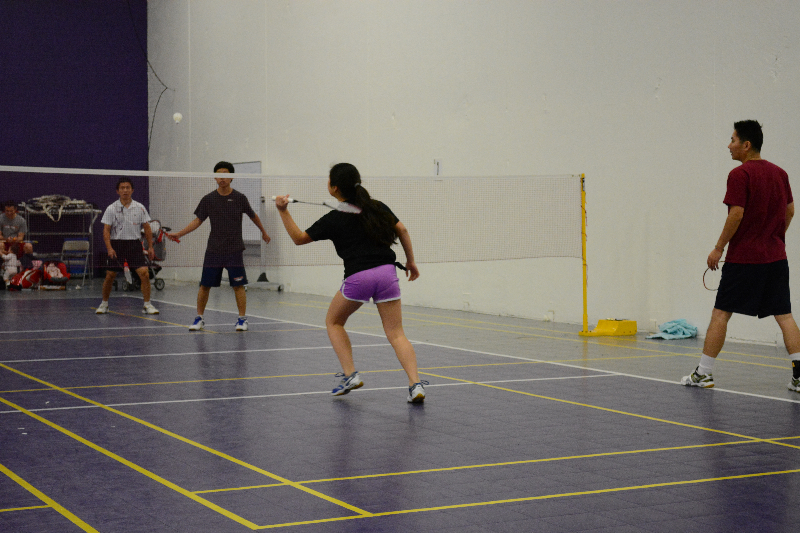 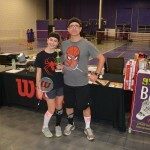 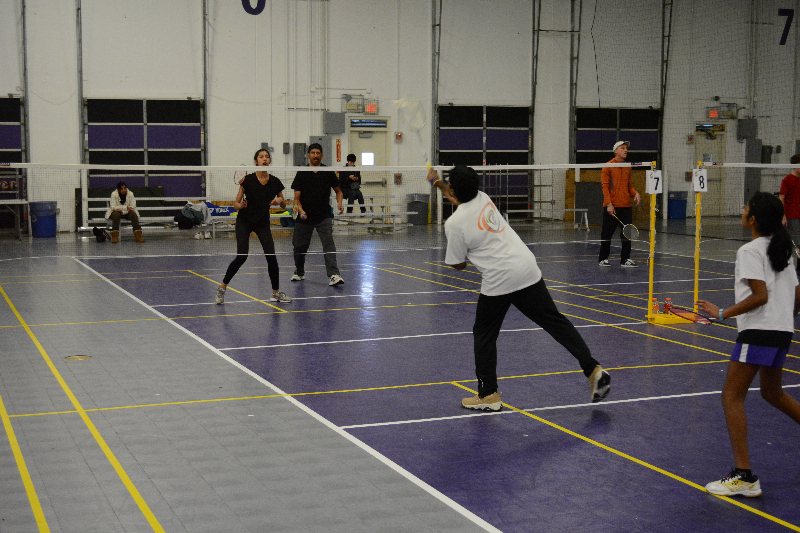 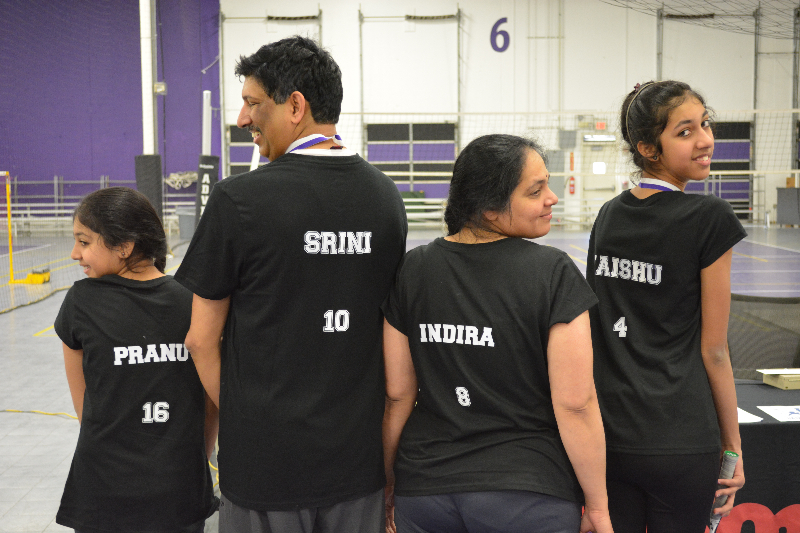 Participants were encouraged to show their team spirit by wearing creative team shirts, uniforms, or costumes with their doubles partners. 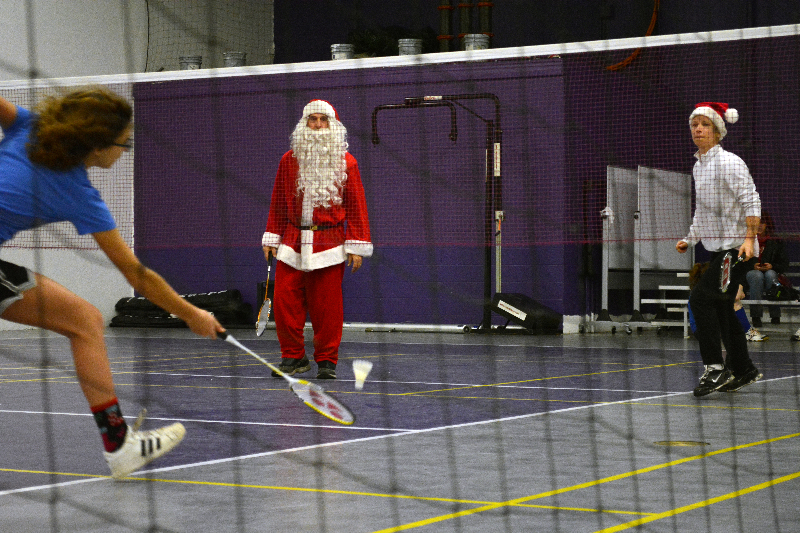 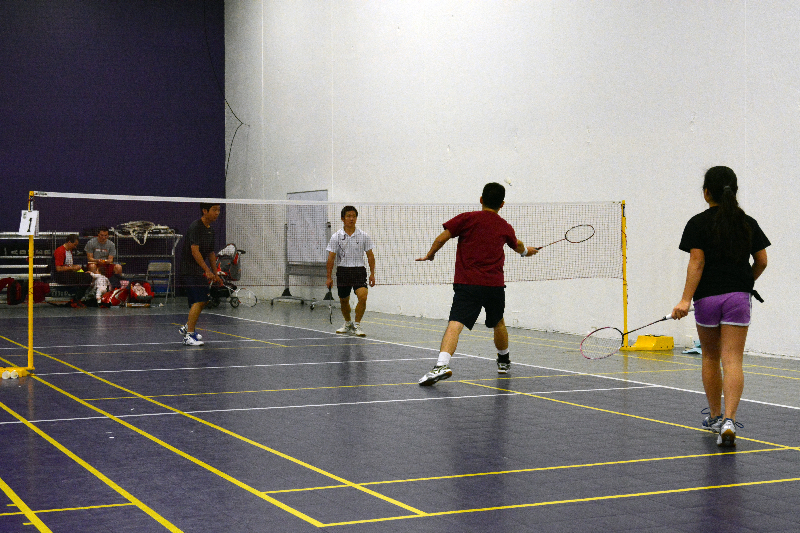 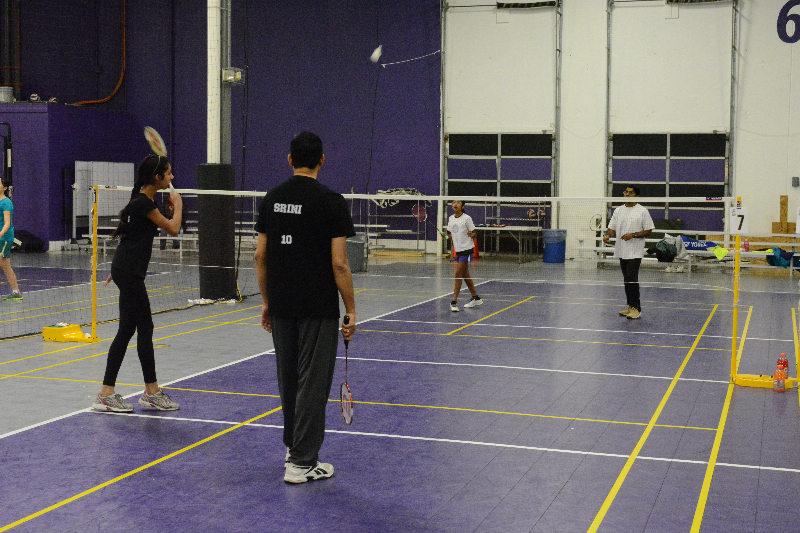 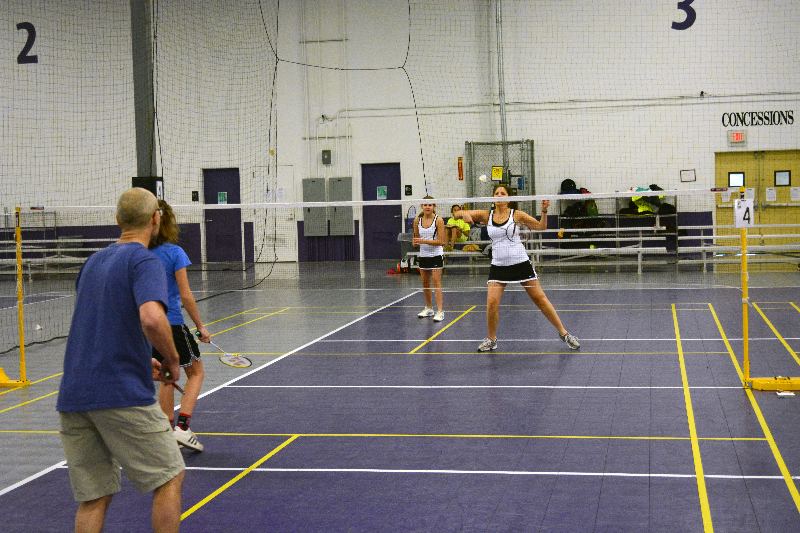 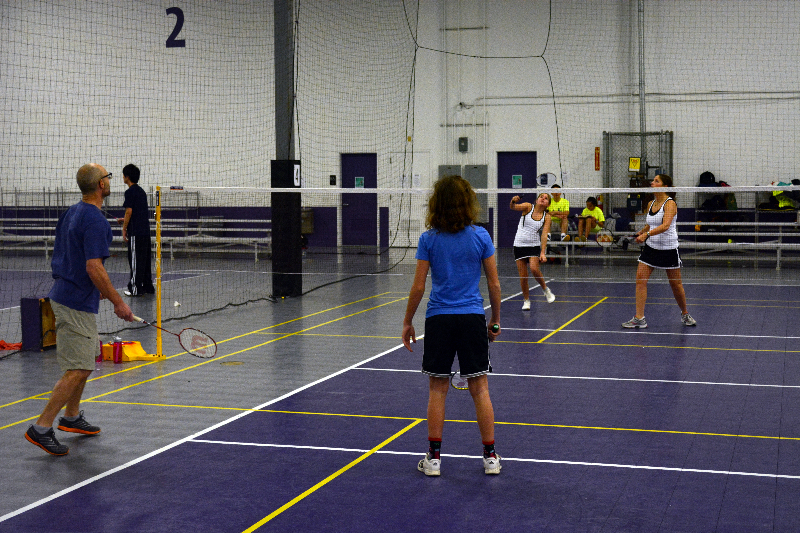 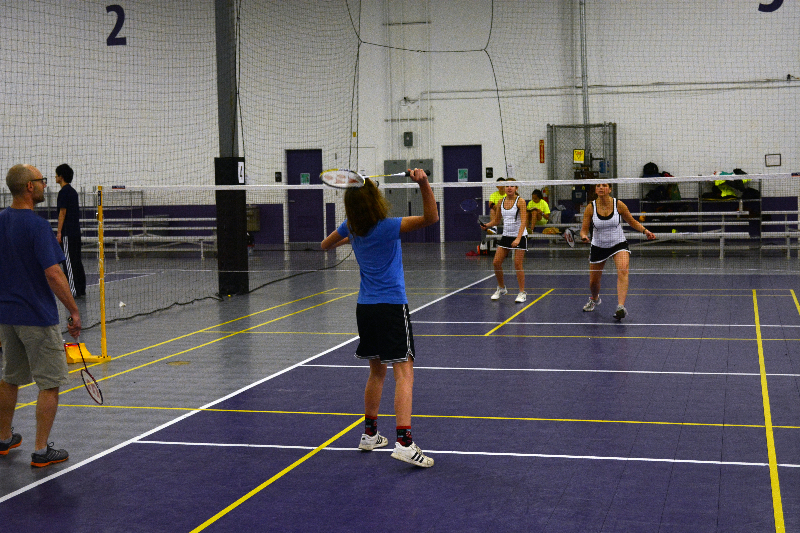 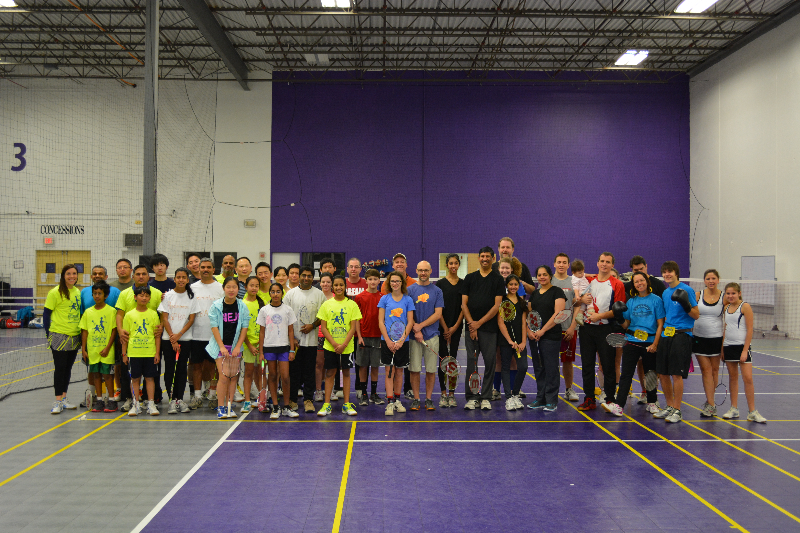 Let’s have a fun day out on the courts!